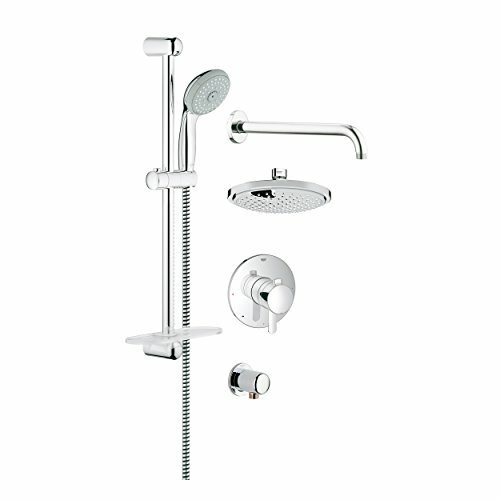 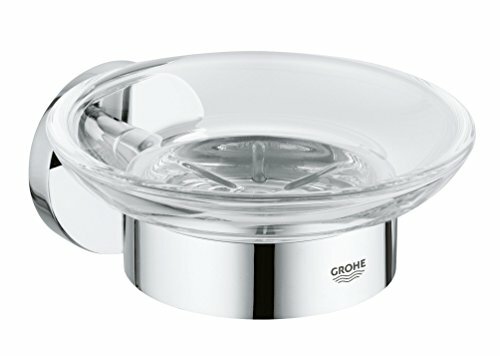 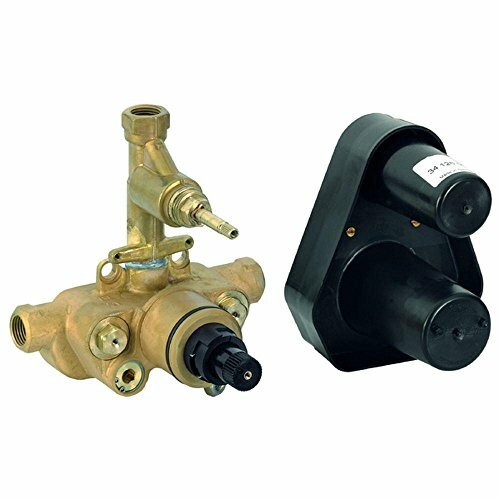 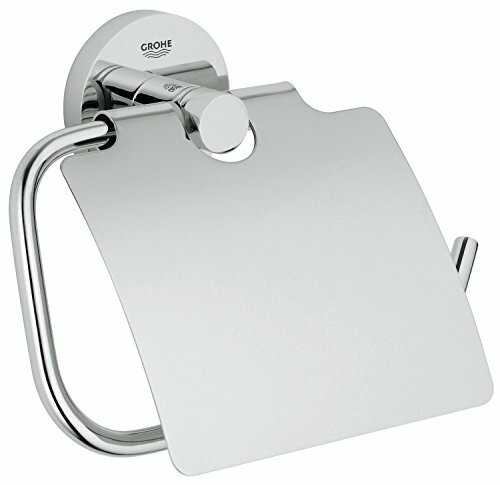 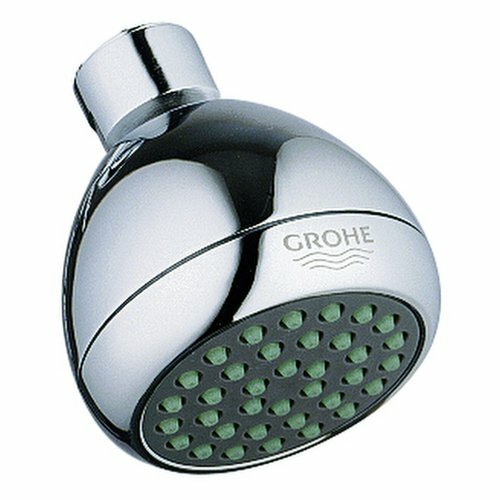 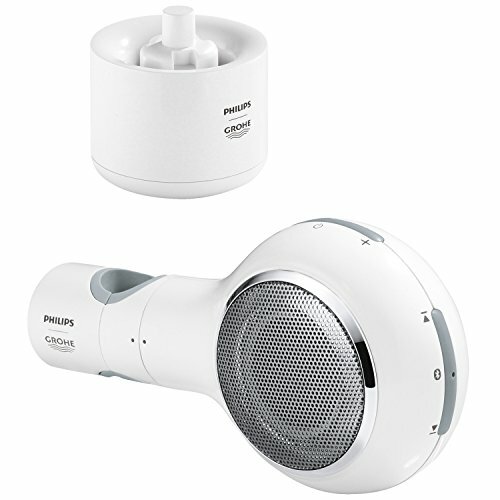 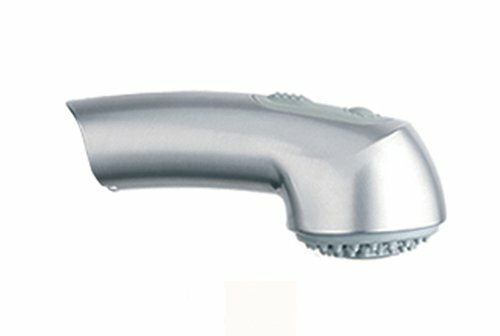 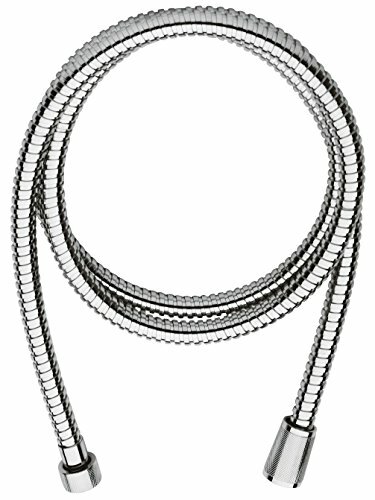 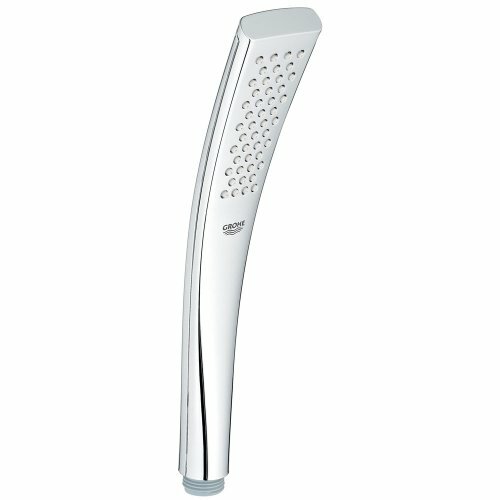 GROHE has 232 products available for sale in the category of Tools & Home Improvement. 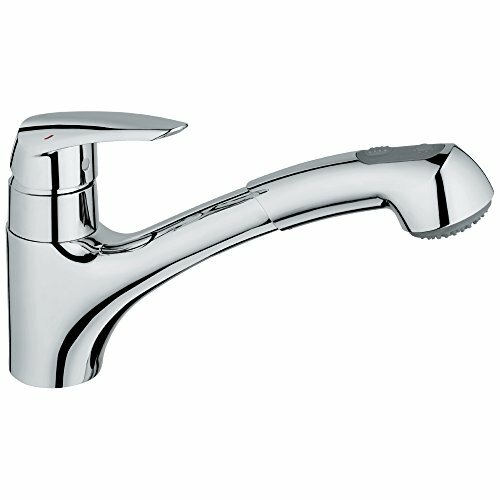 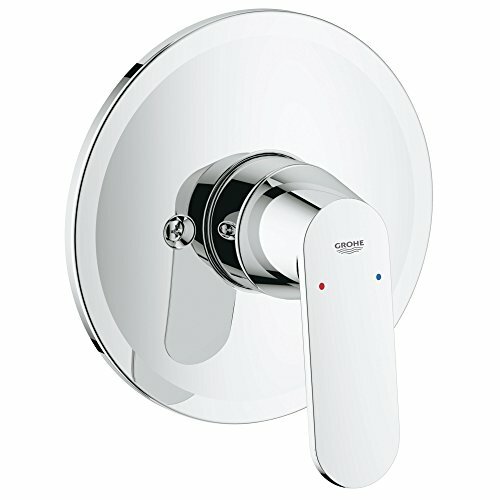 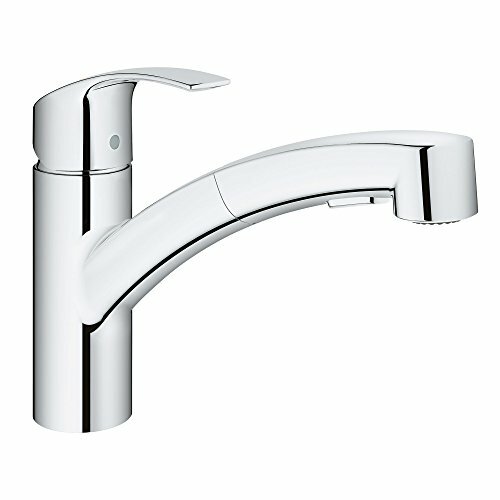 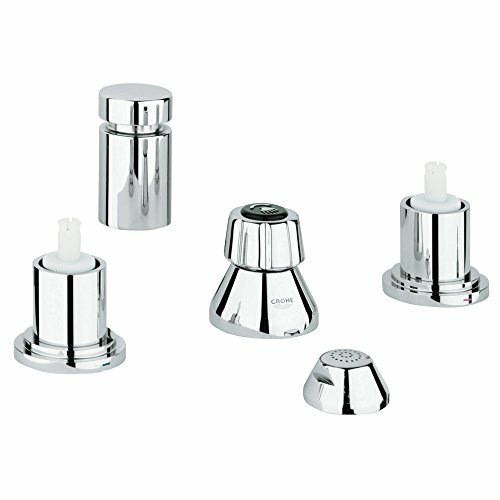 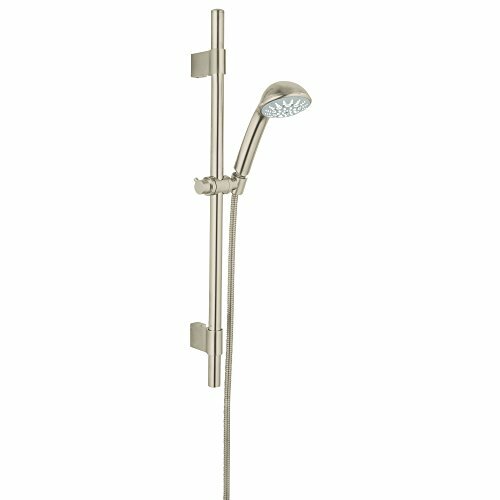 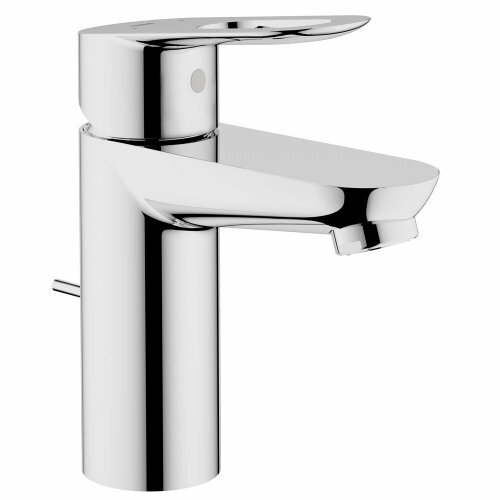 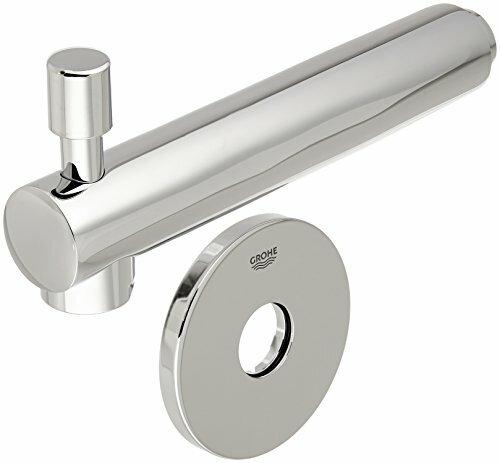 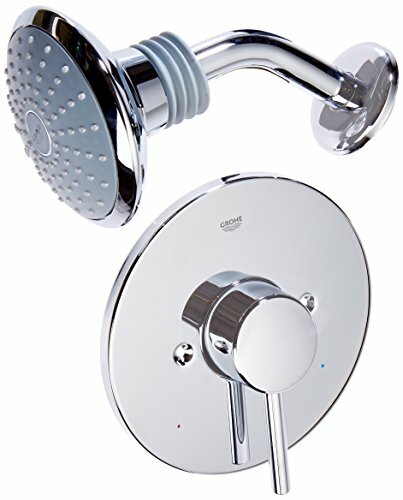 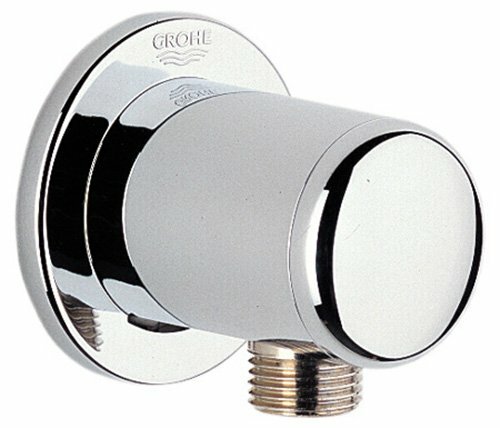 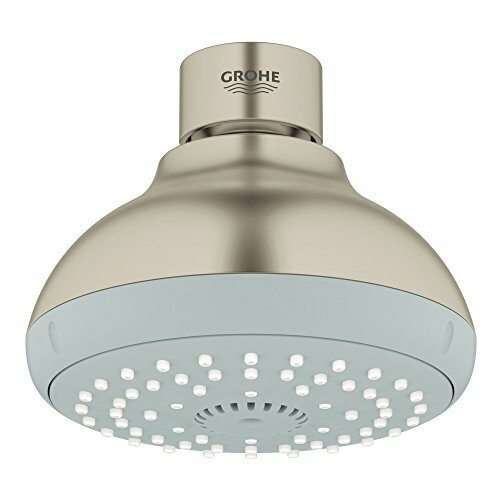 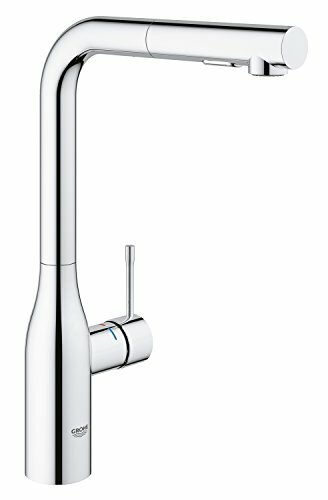 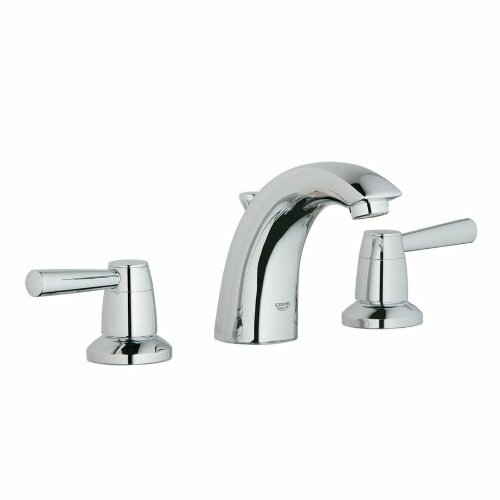 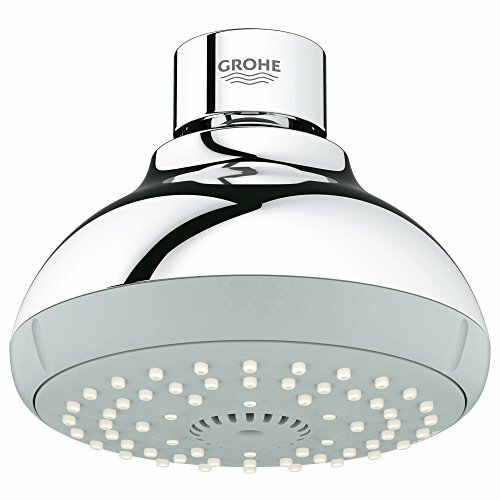 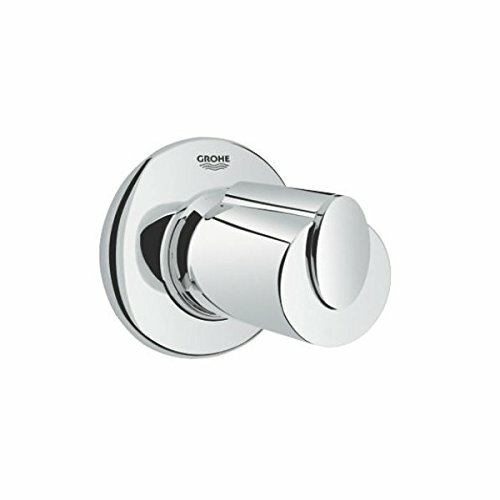 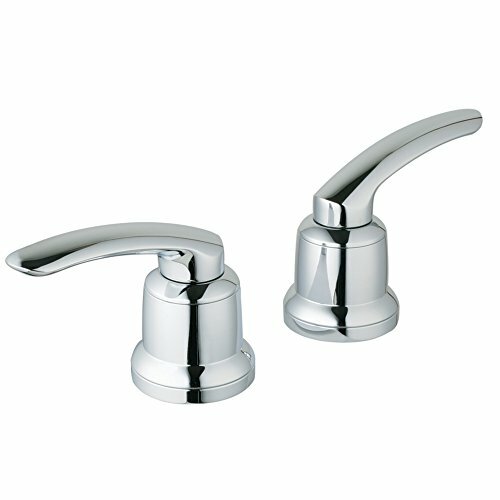 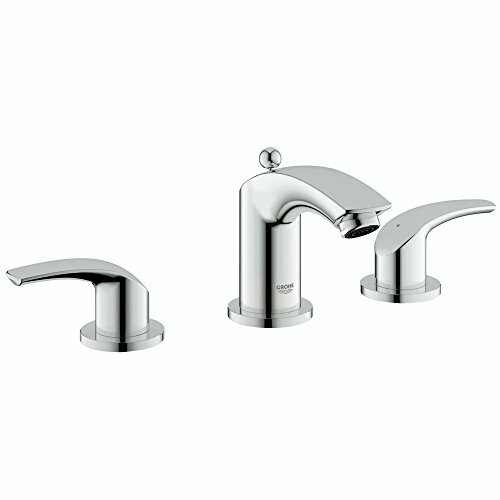 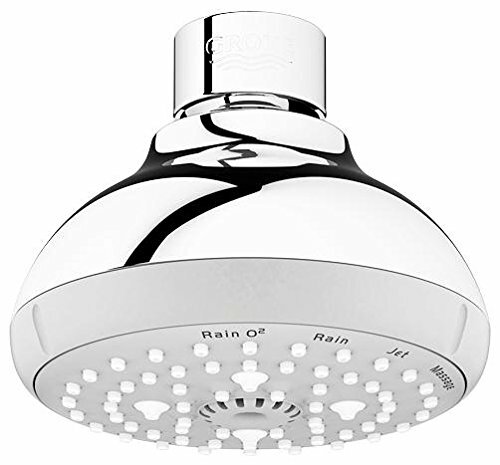 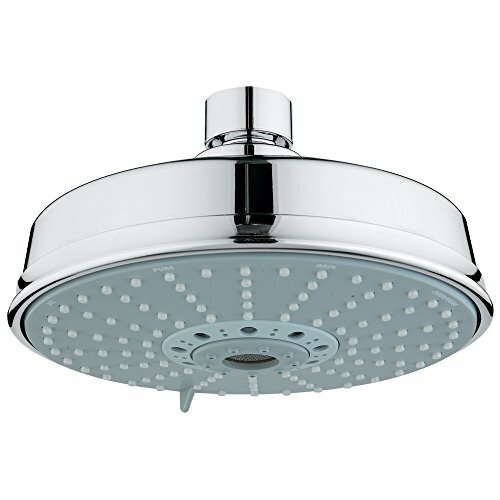 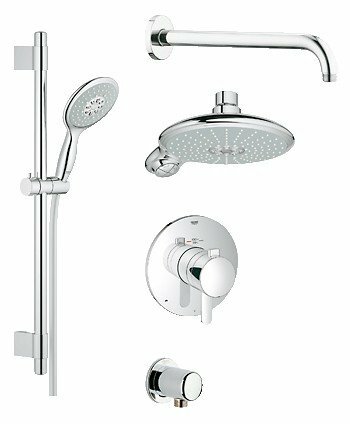 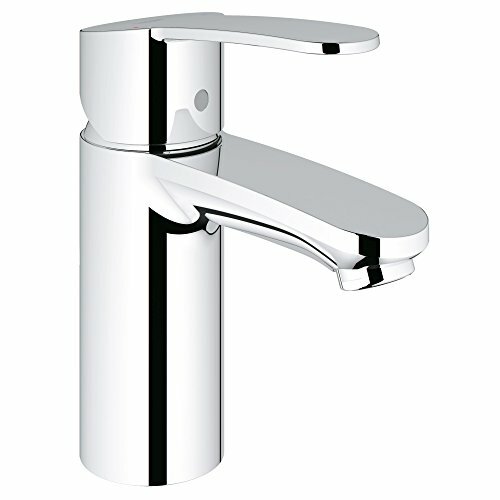 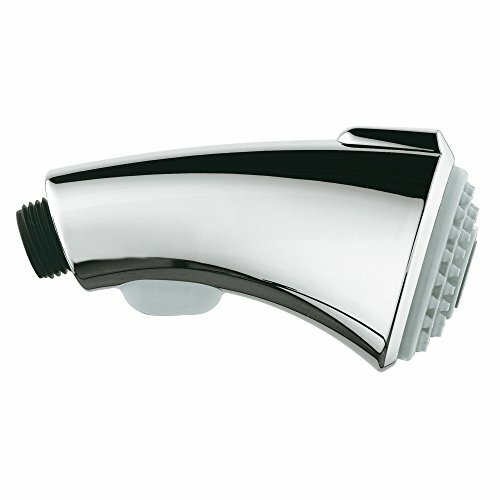 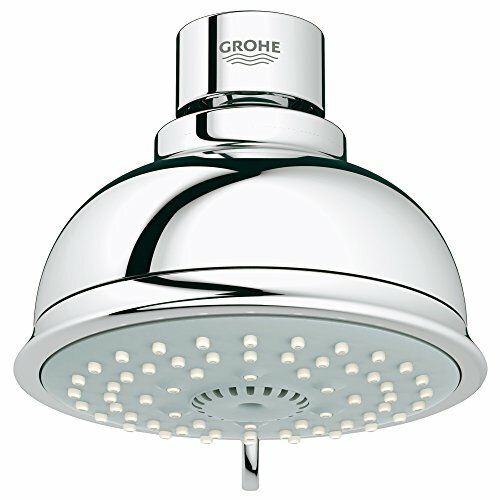 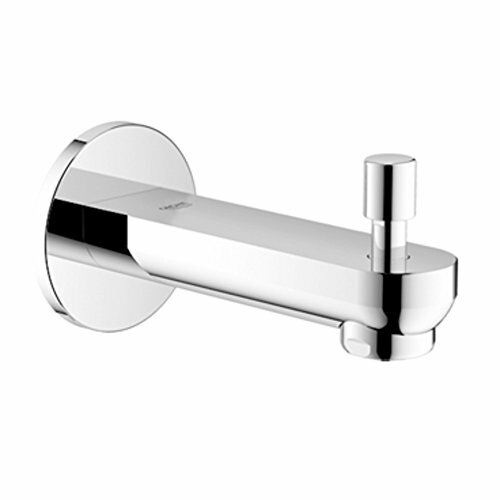 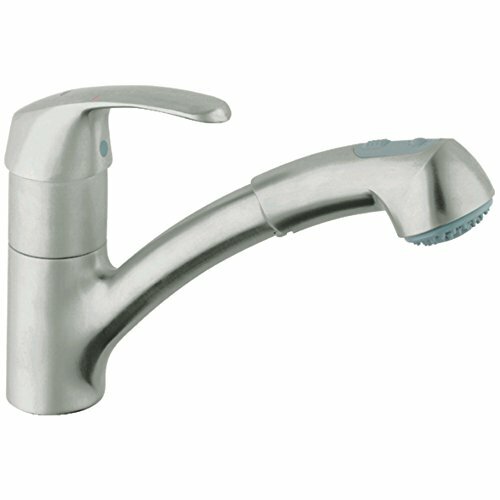 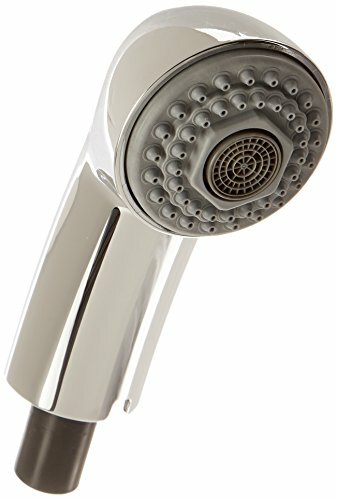 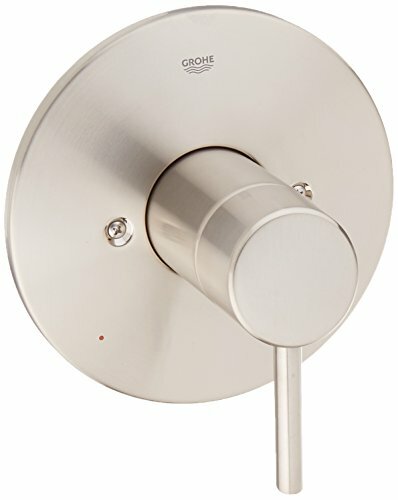 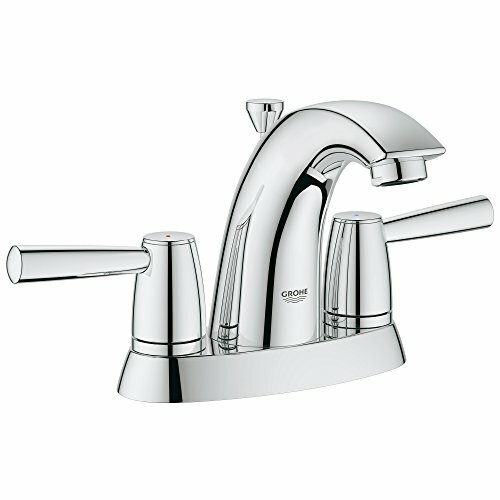 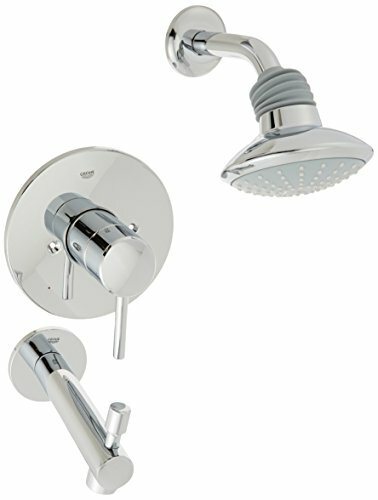 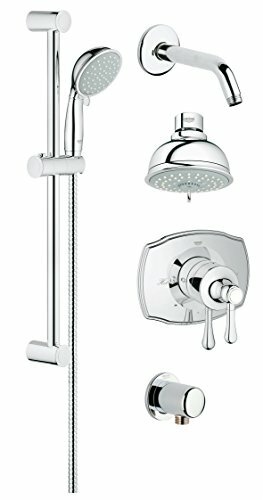 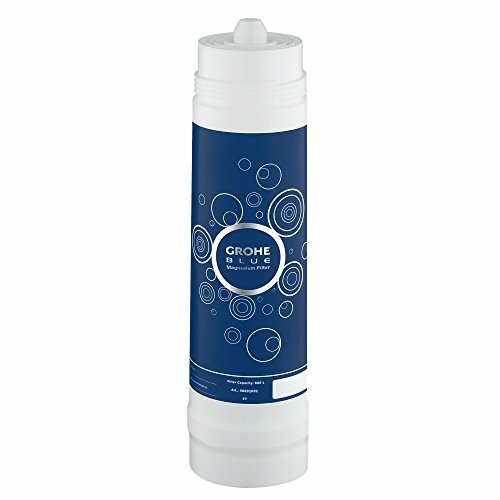 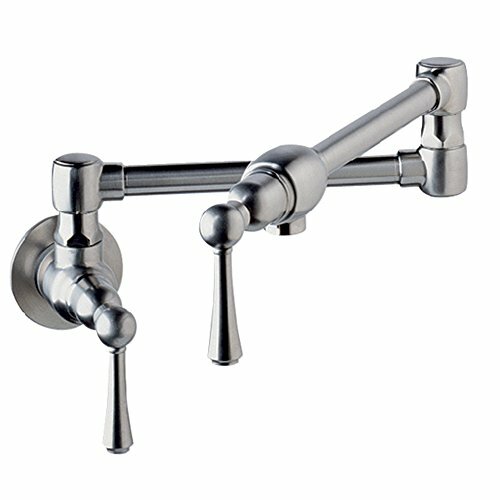 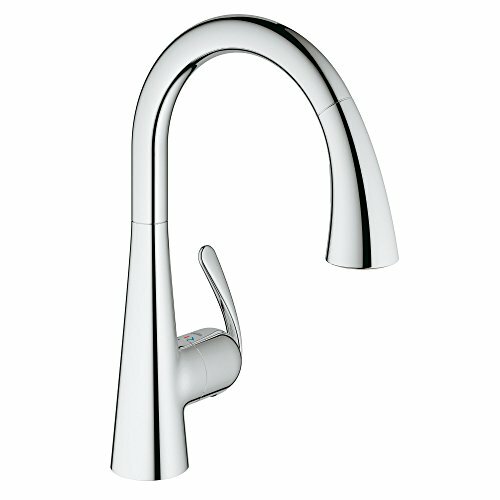 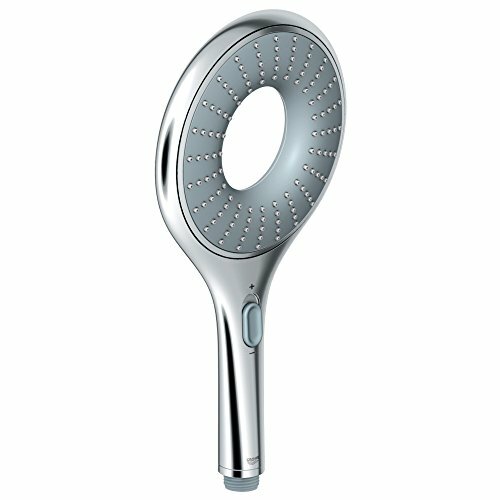 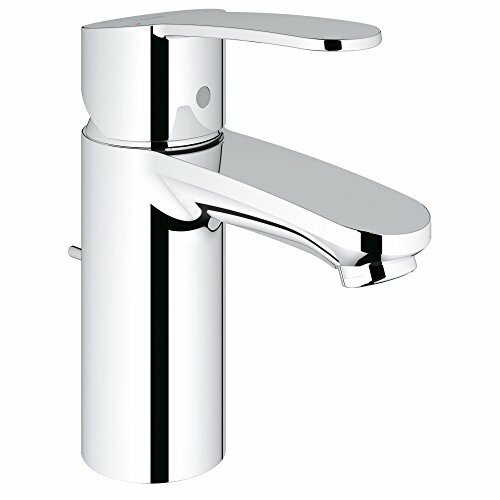 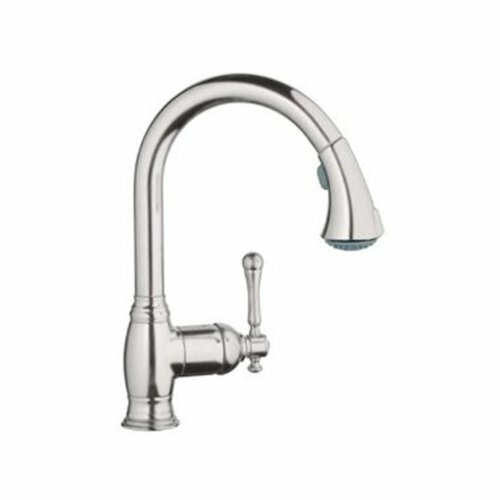 GROHE is rated 8 out of 10 based on 6,222 reviews. 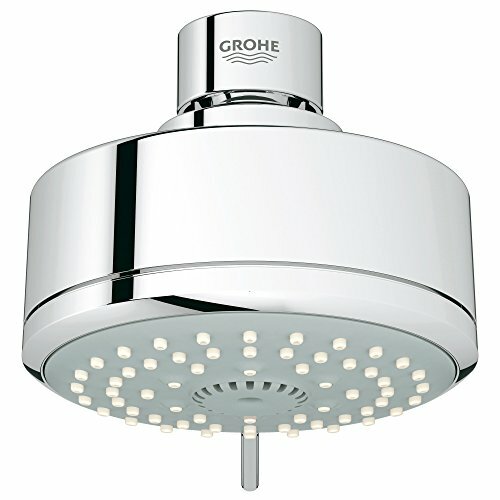 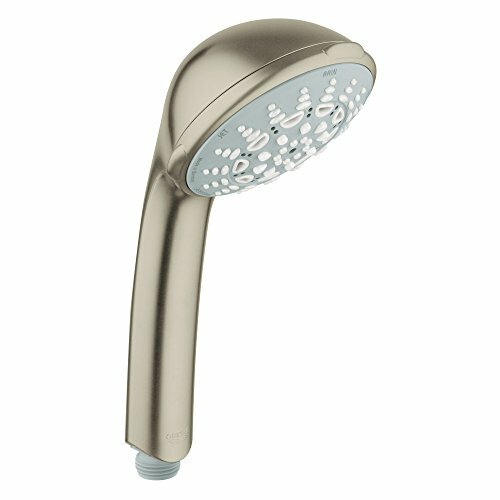 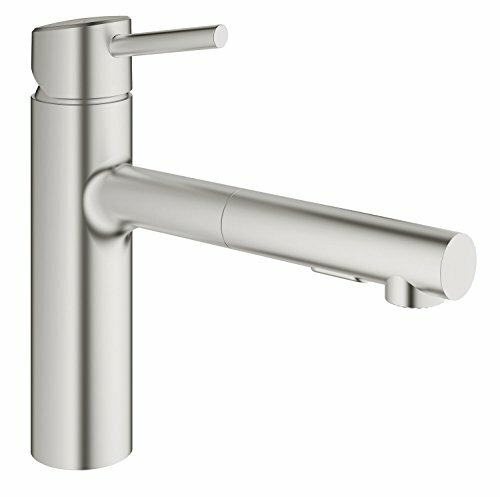 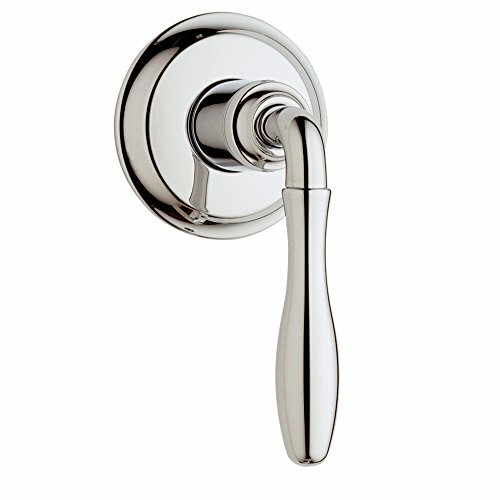 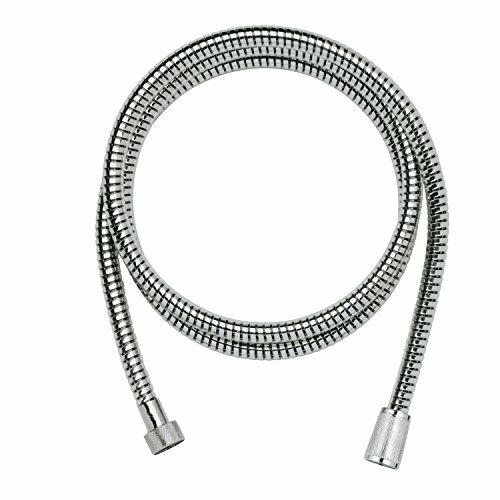 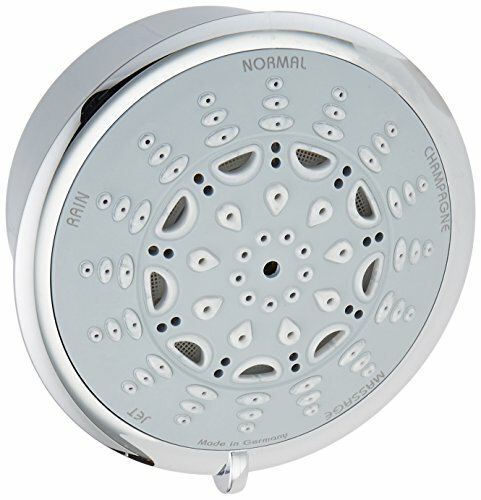 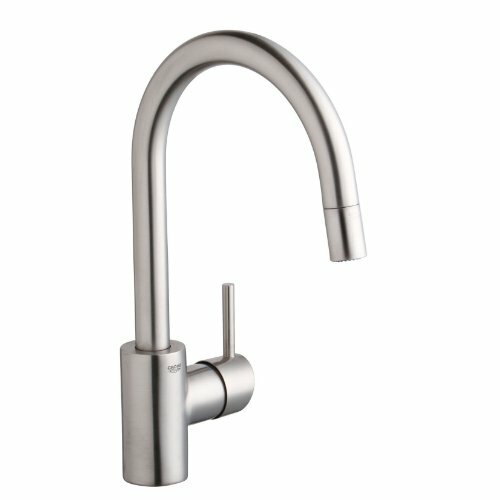 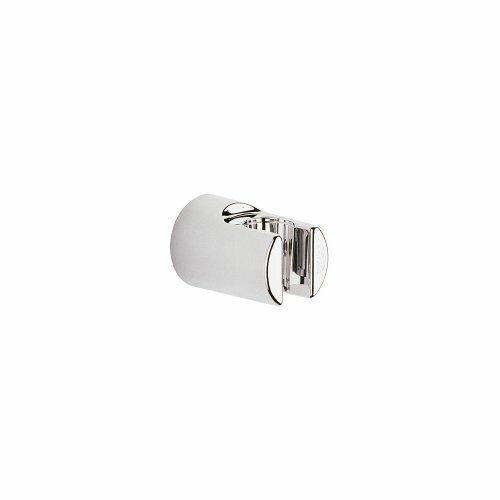 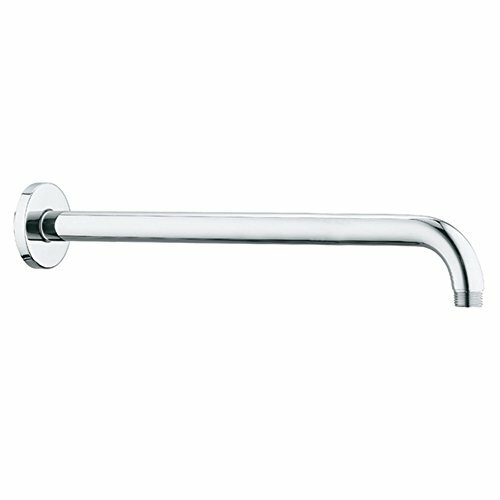 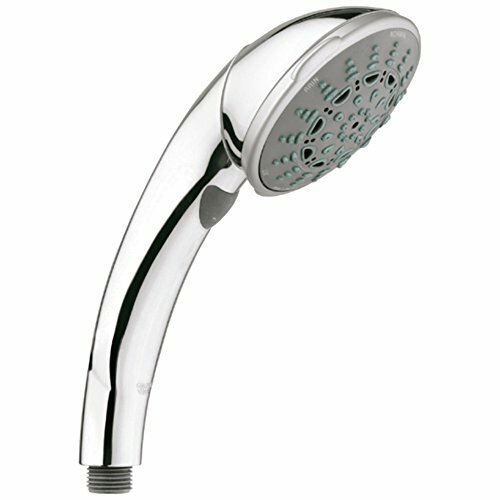 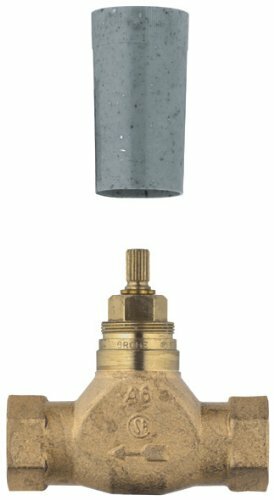 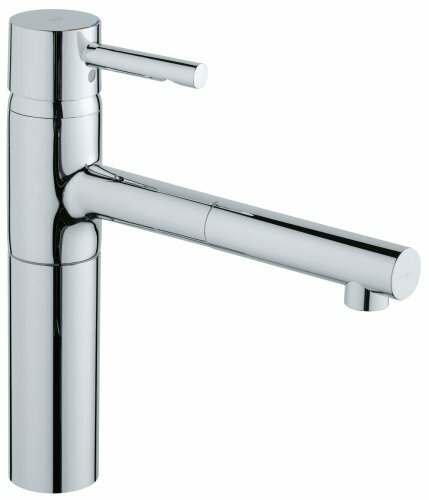 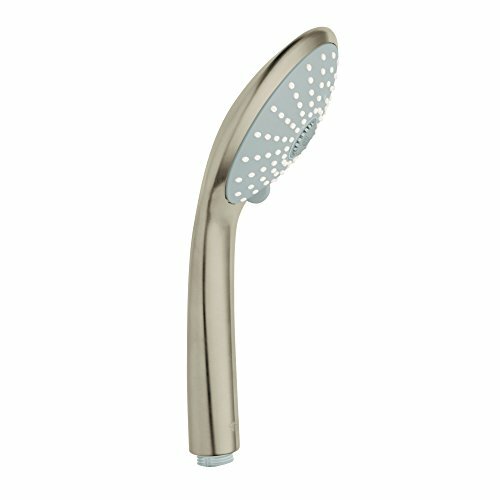 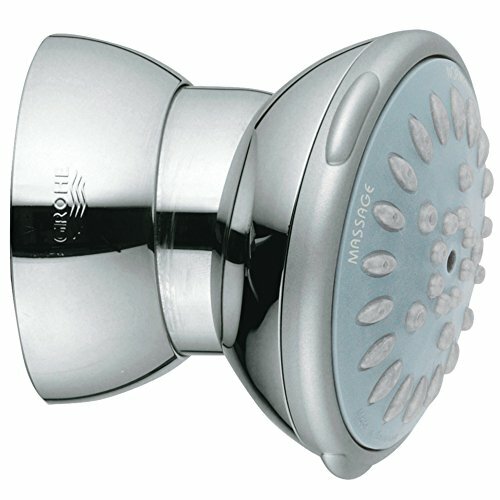 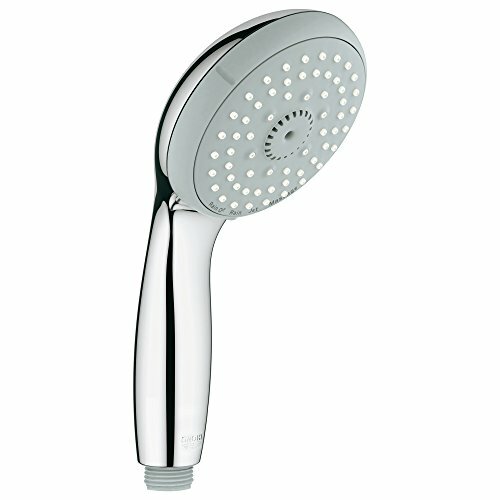 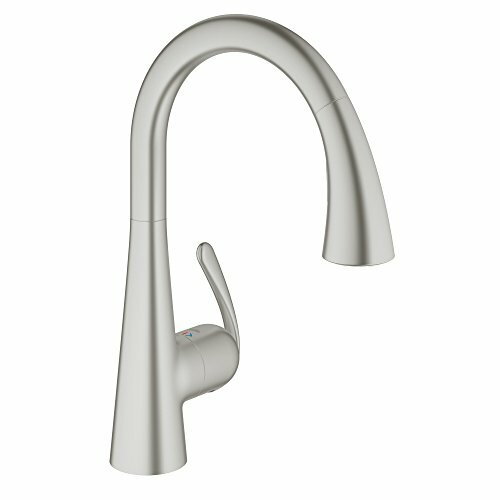 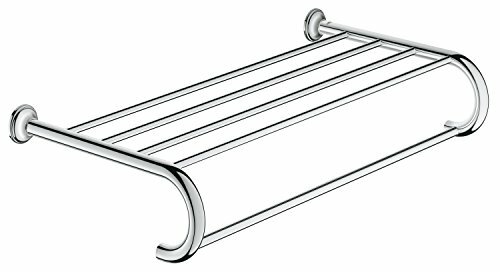 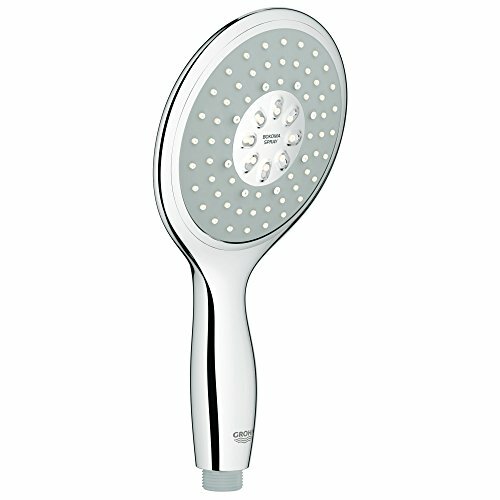 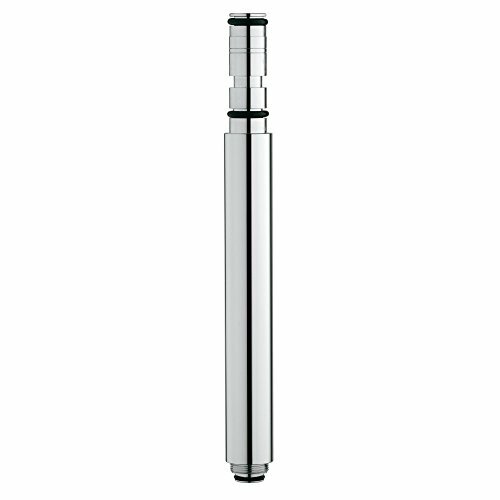 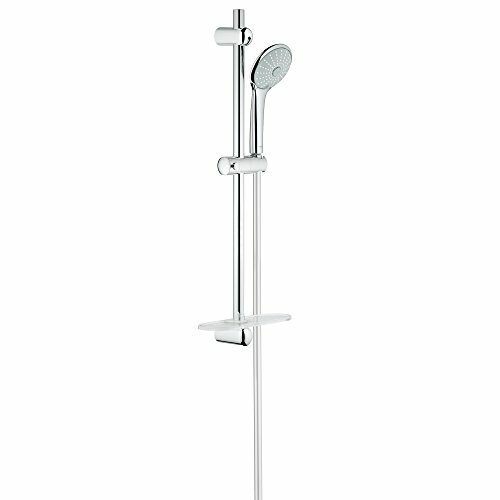 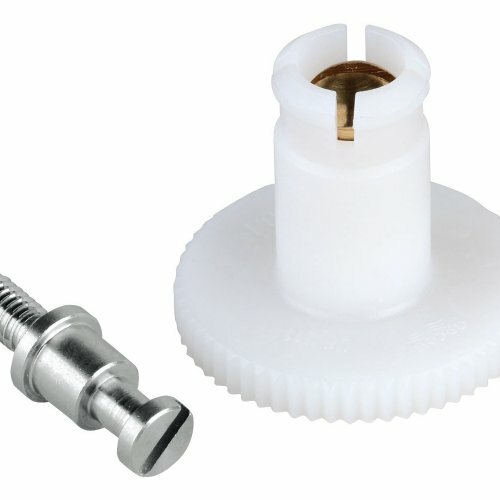 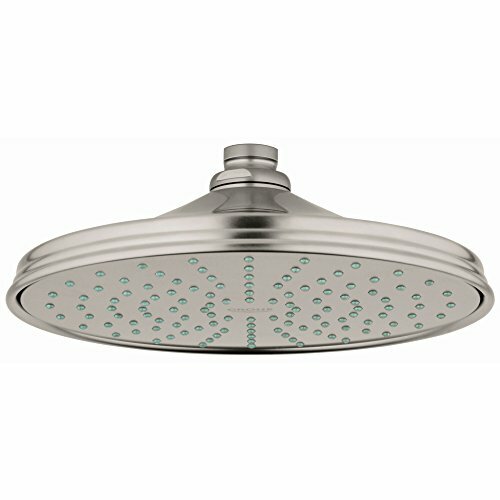 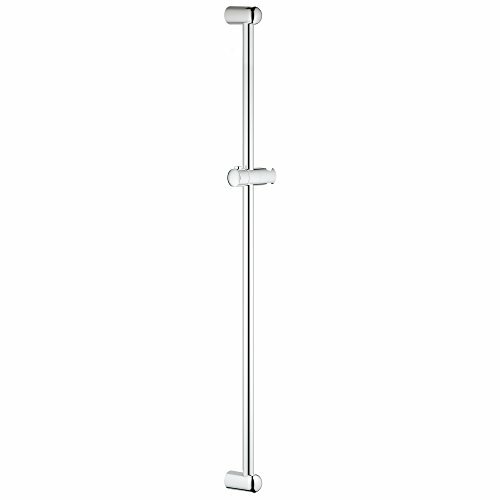 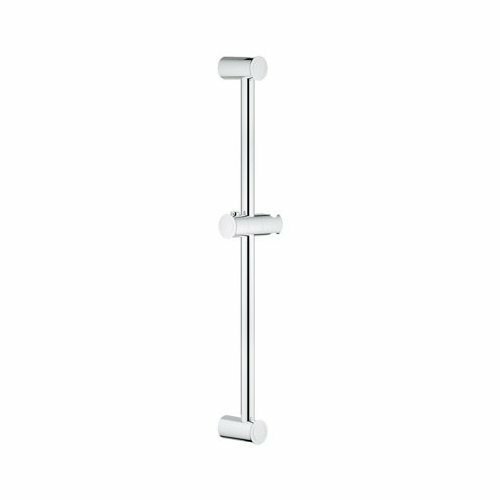 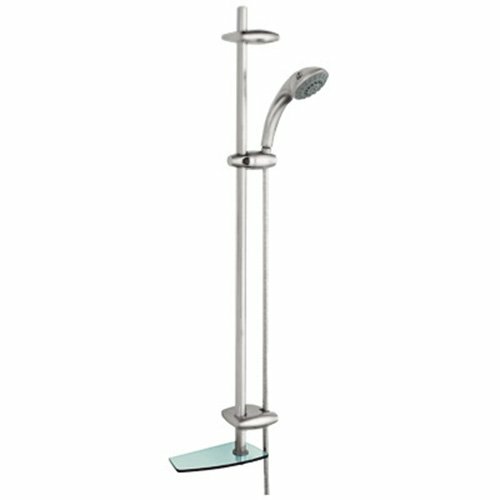 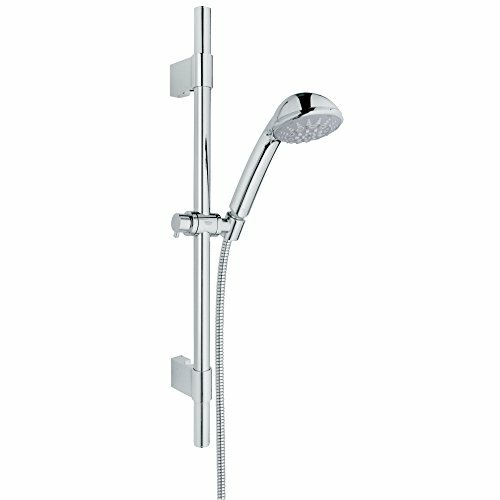 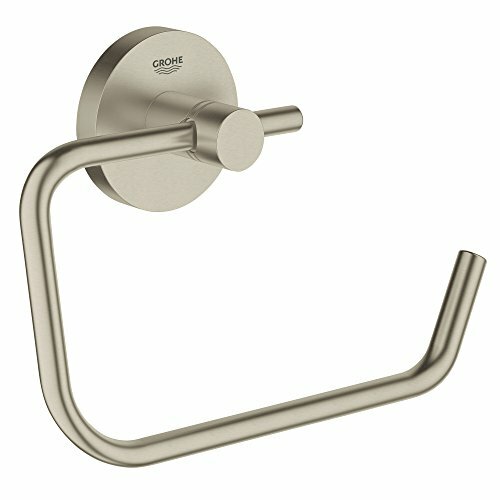 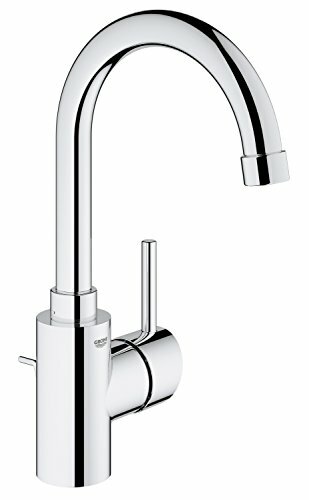 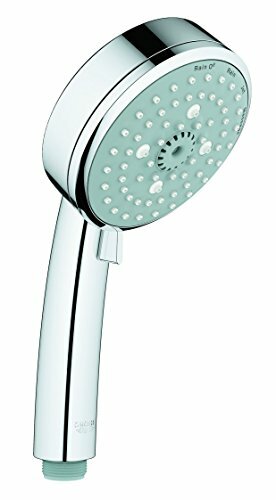 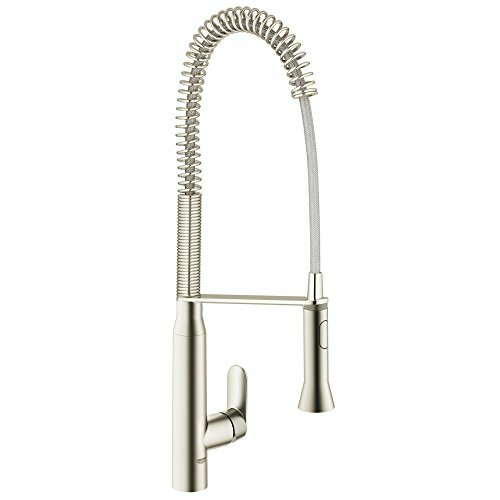 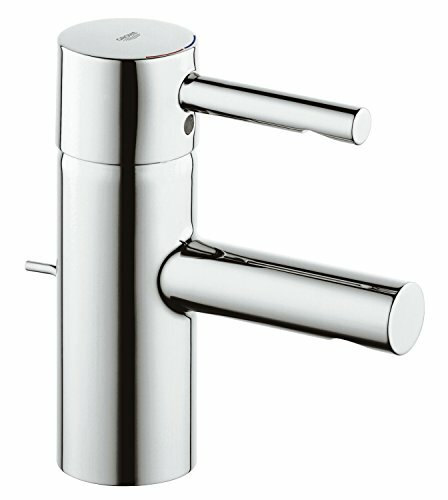 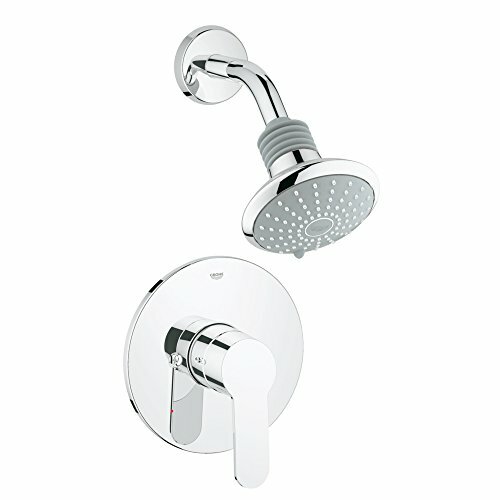 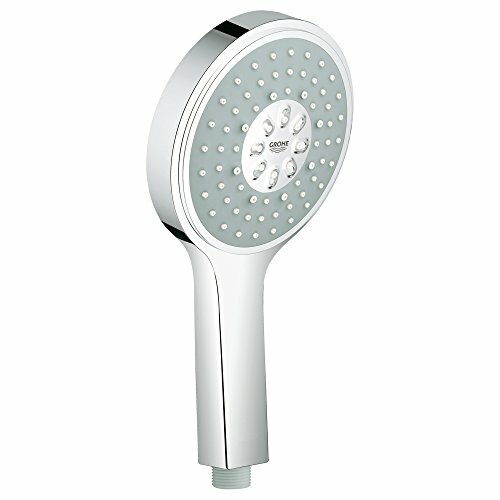 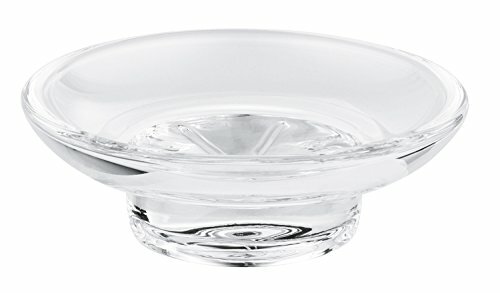 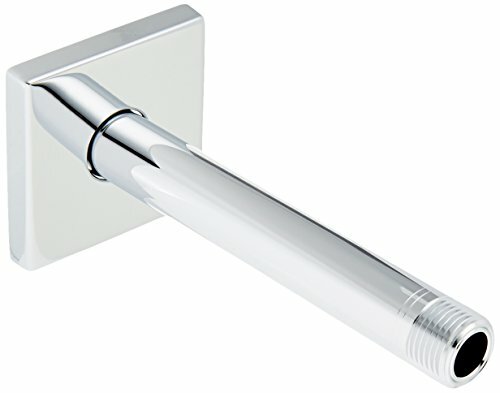 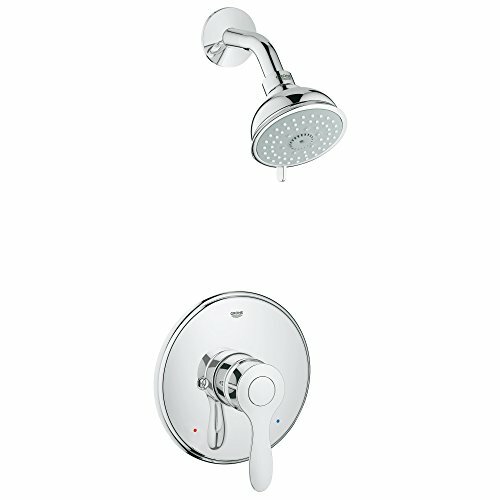 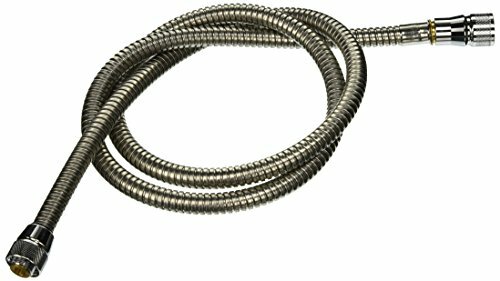 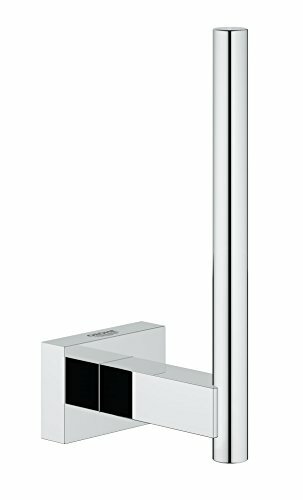 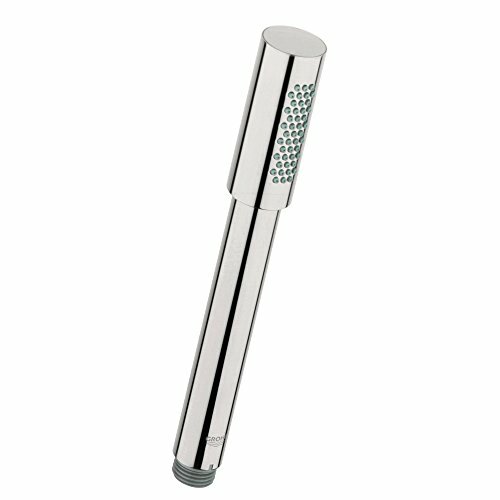 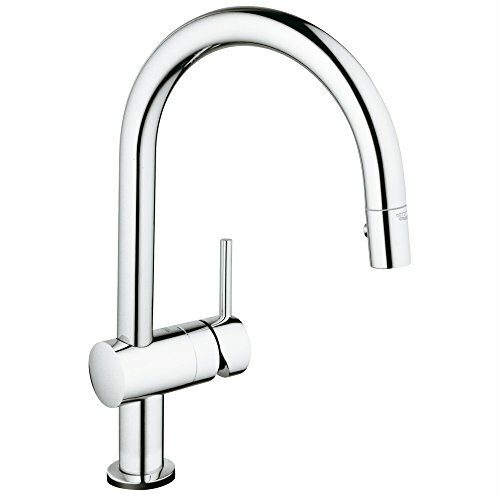 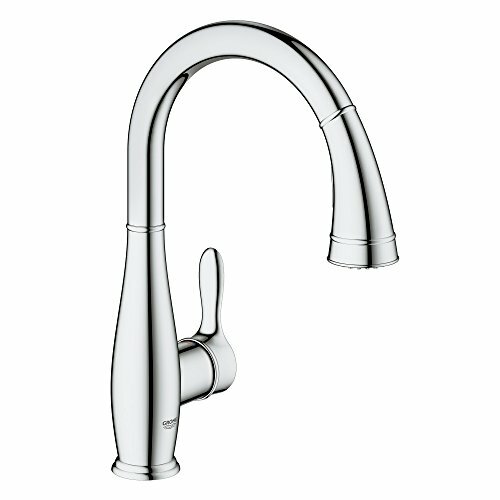 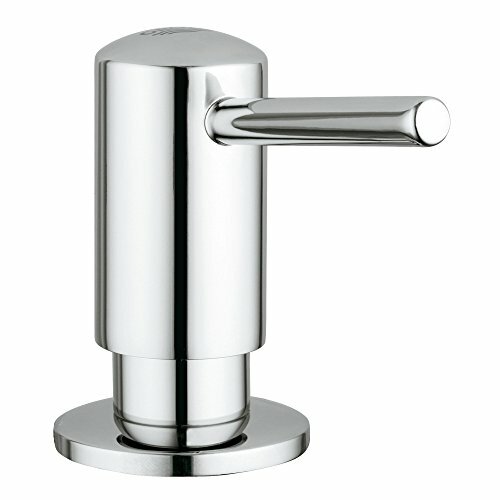 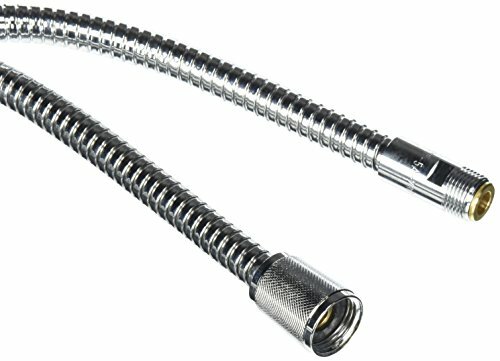 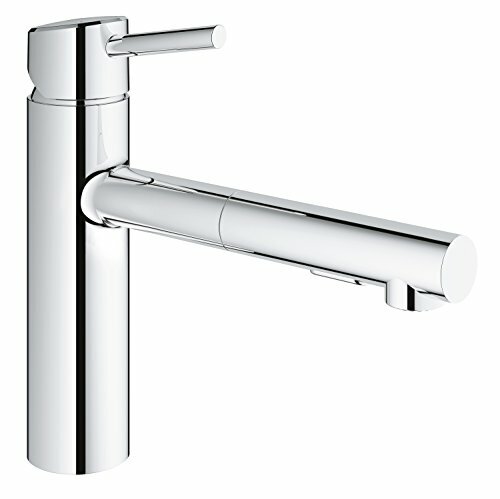 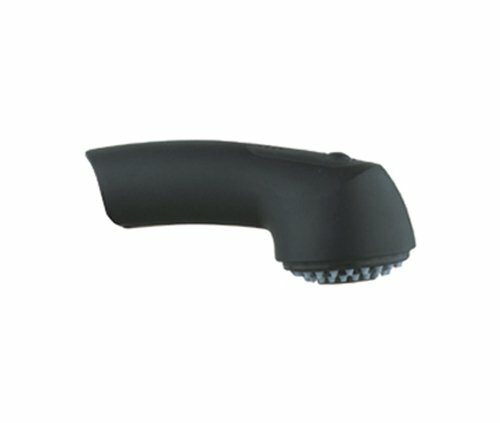 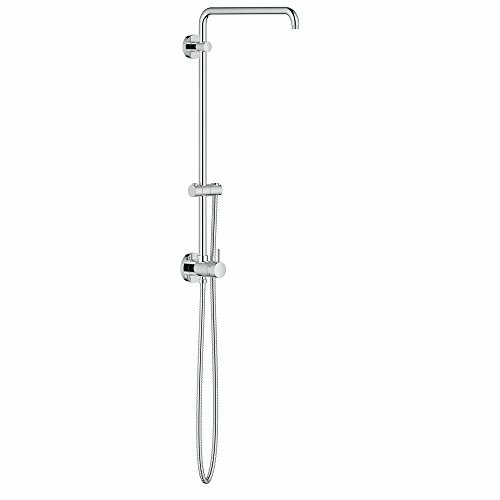 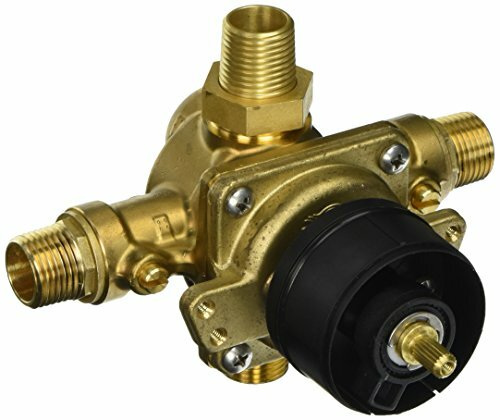 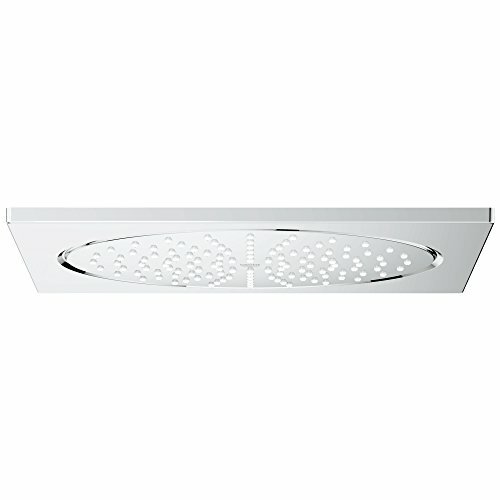 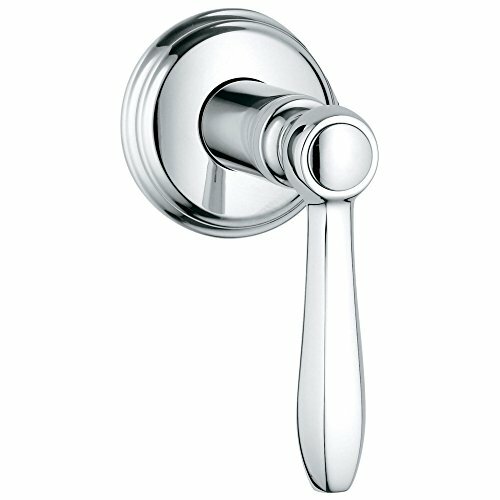 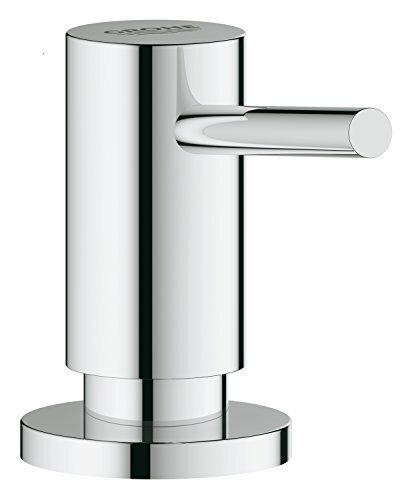 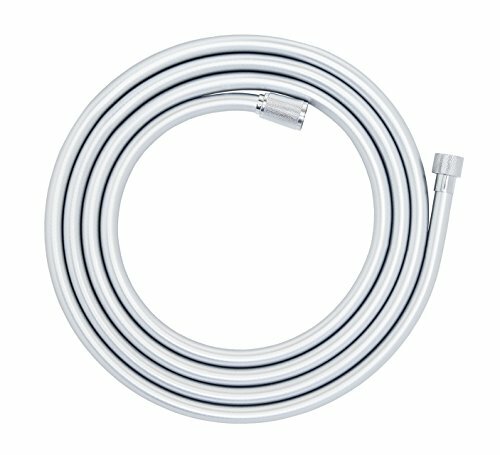 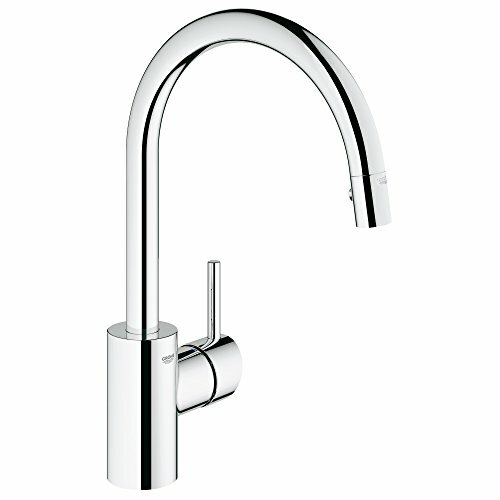 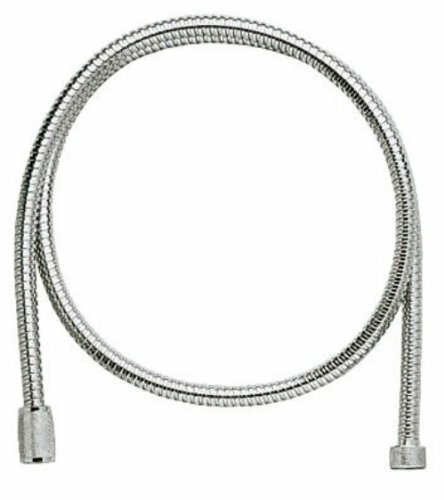 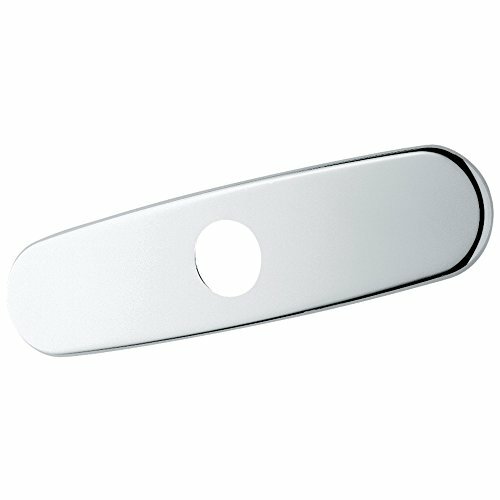 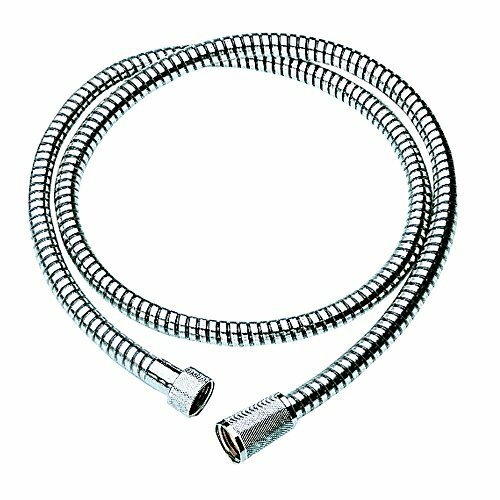 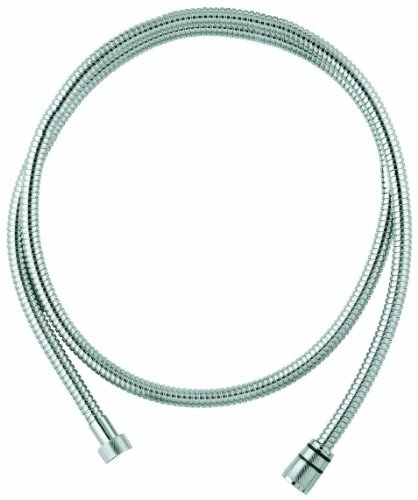 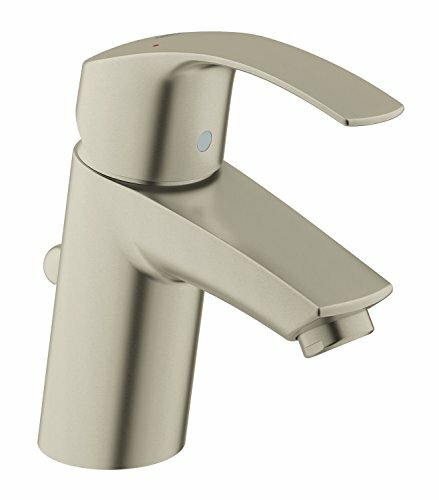 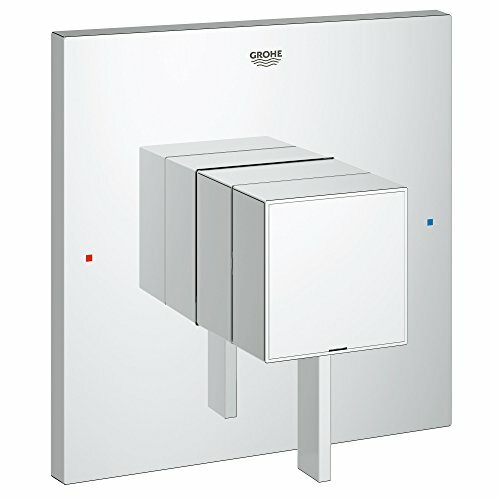 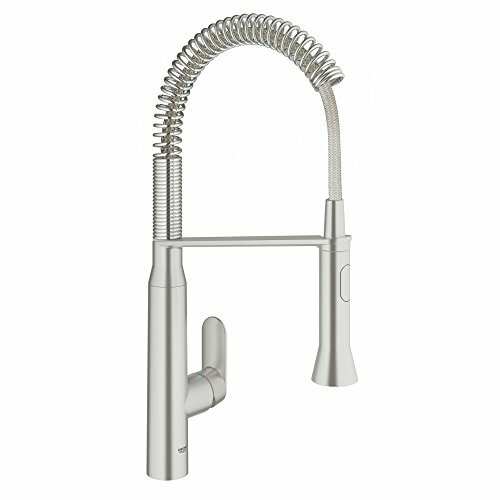 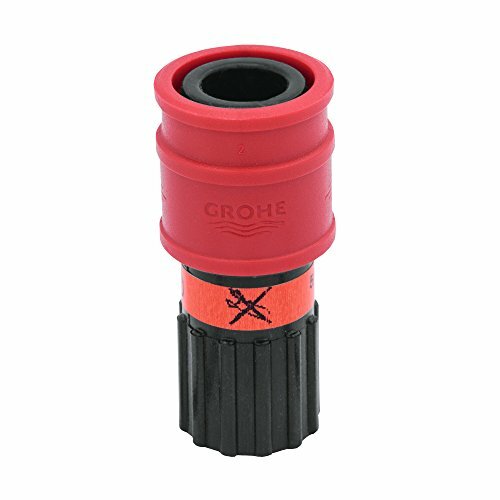 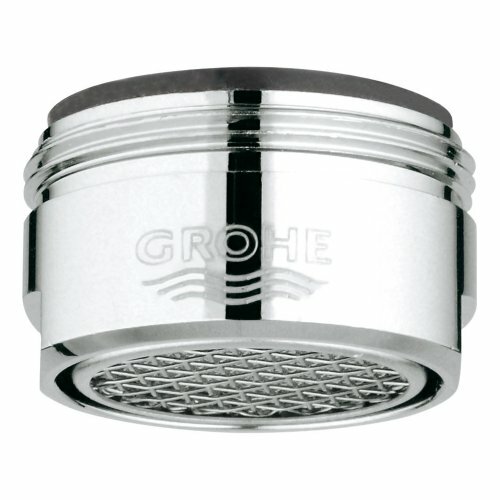 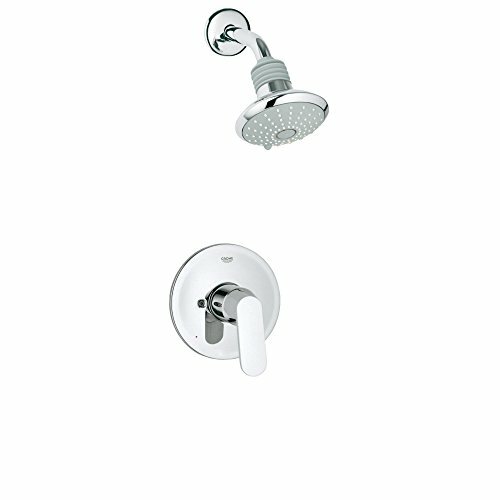 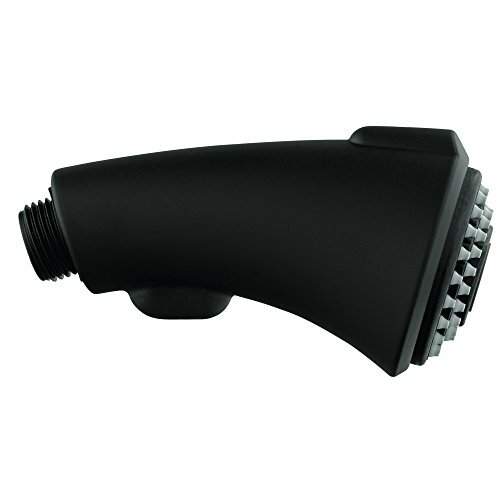 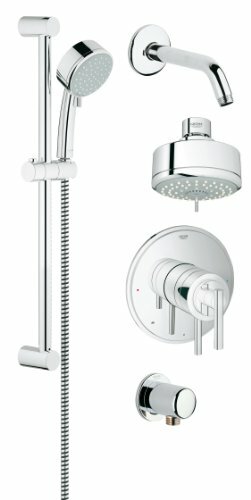 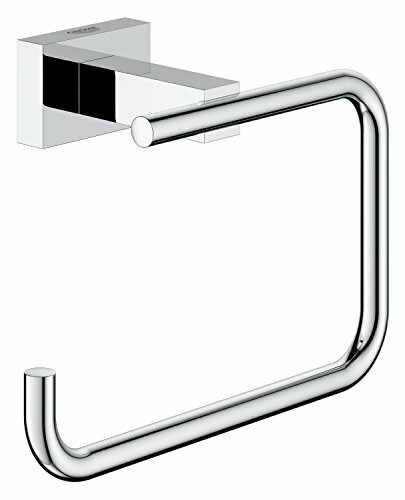 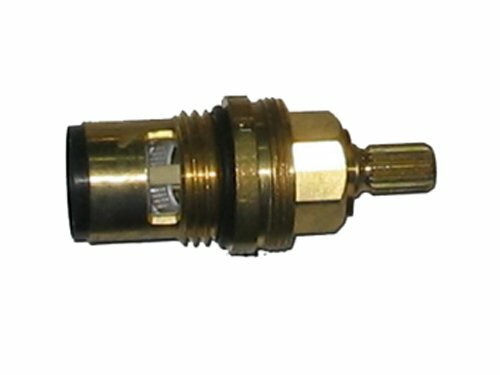 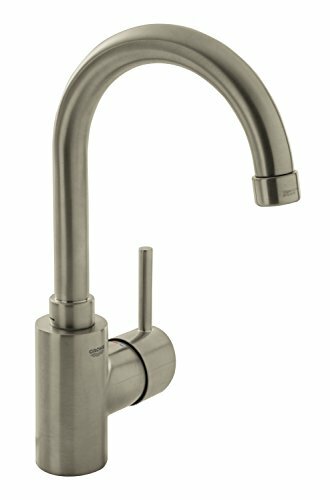 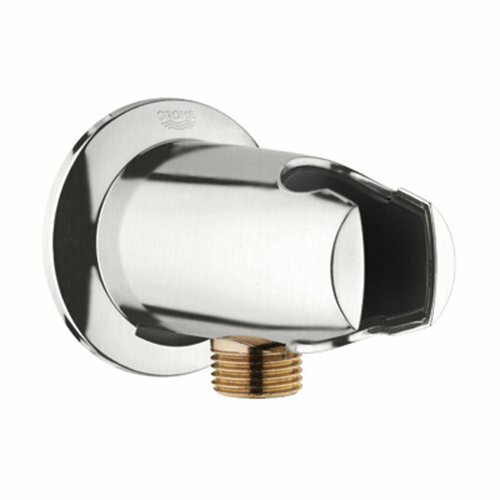 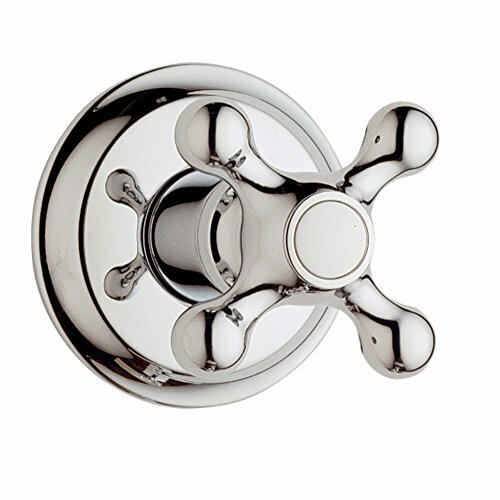 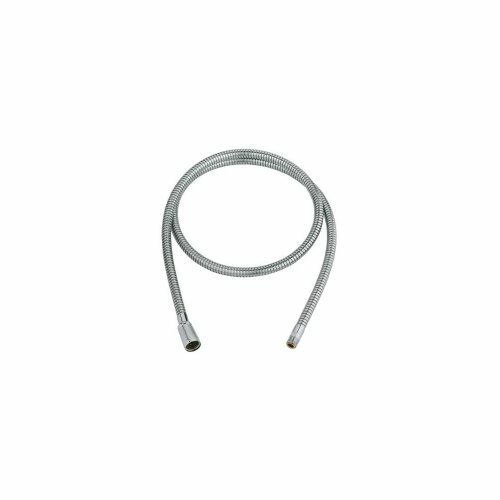 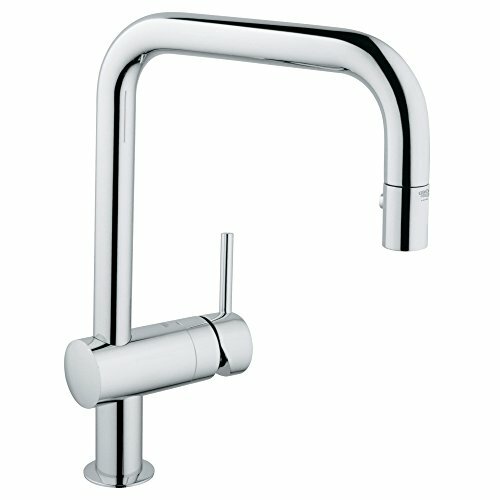 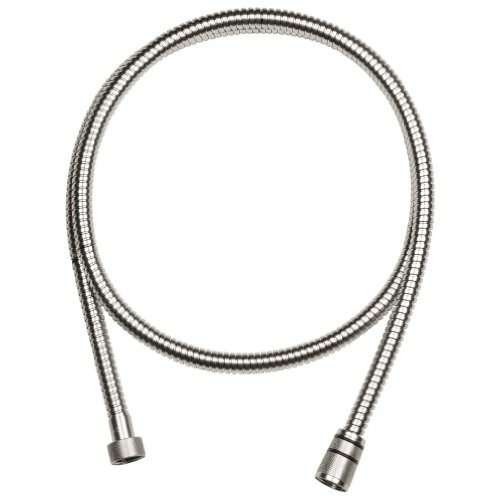 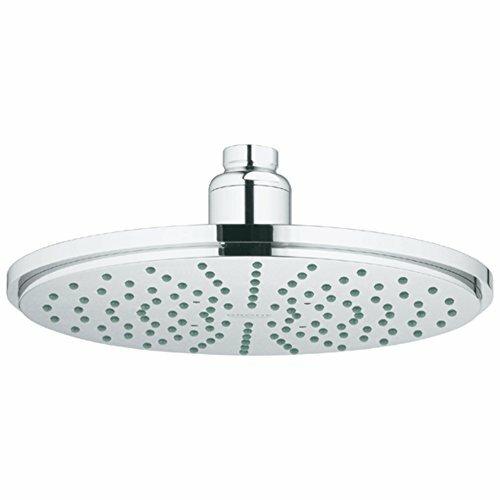 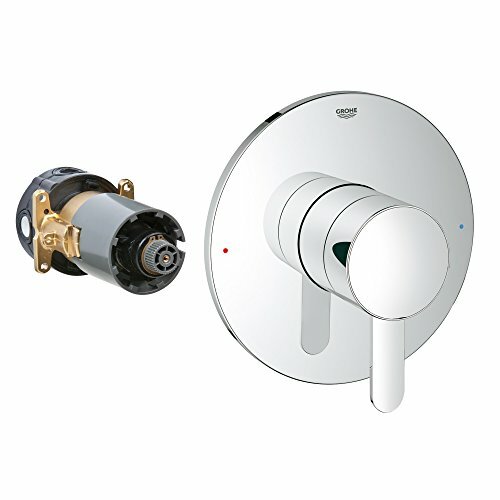 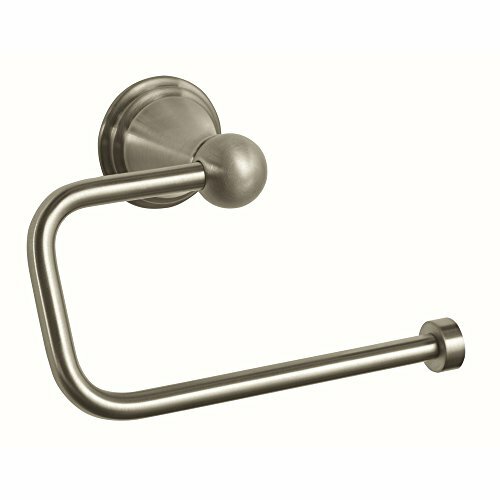 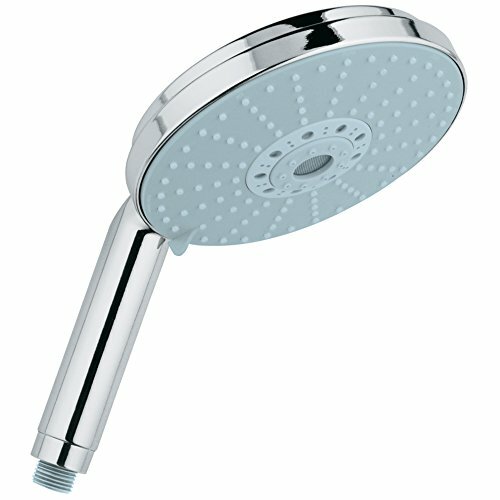 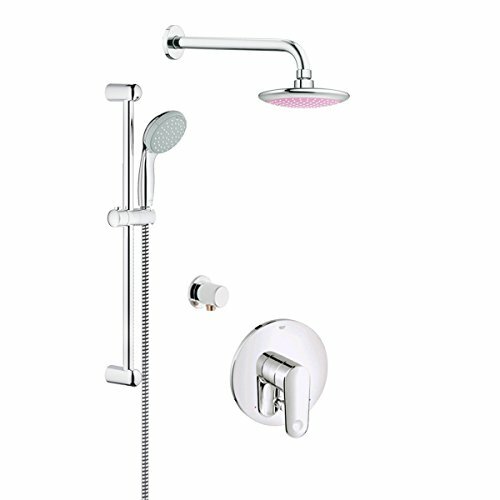 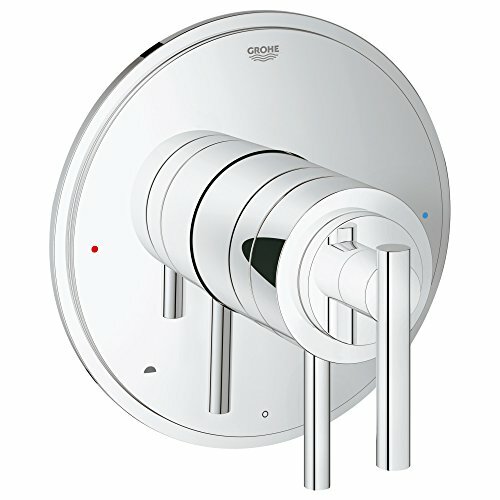 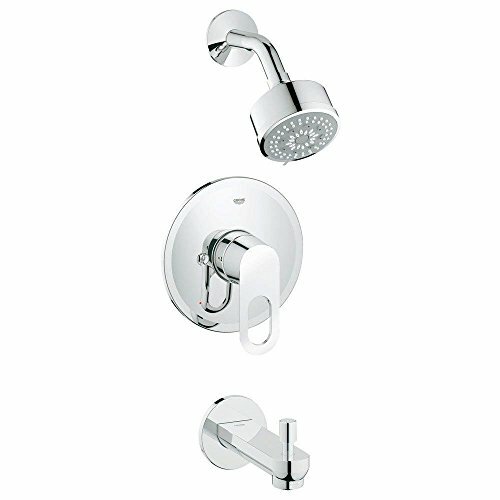 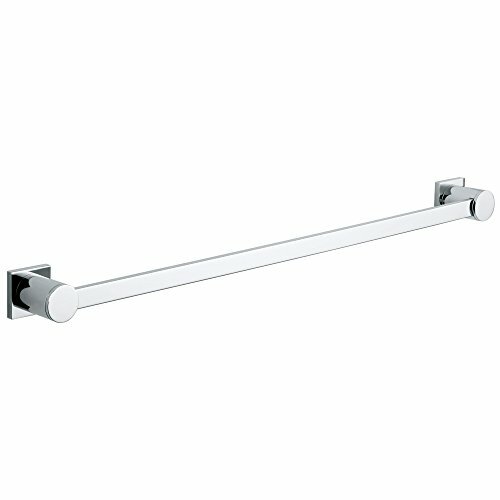 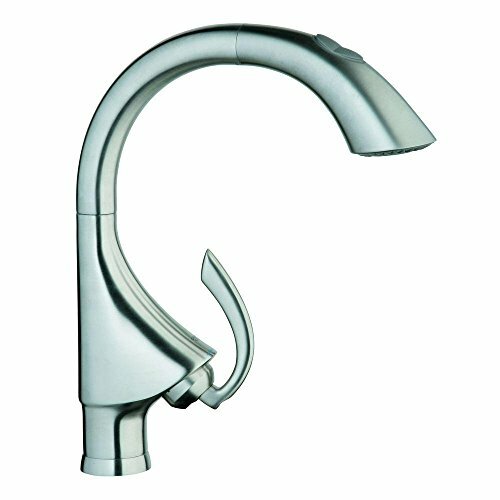 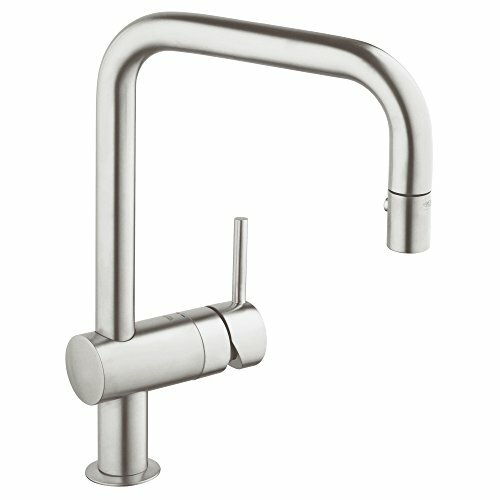 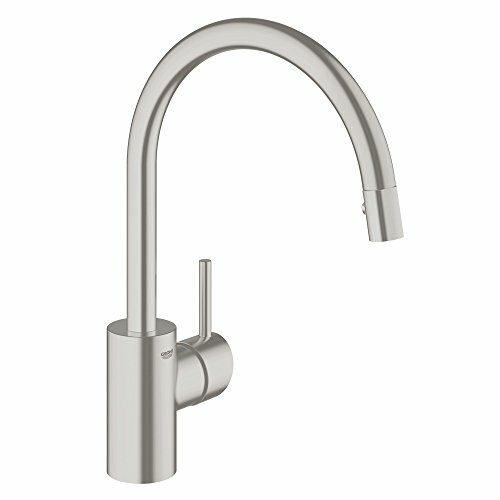 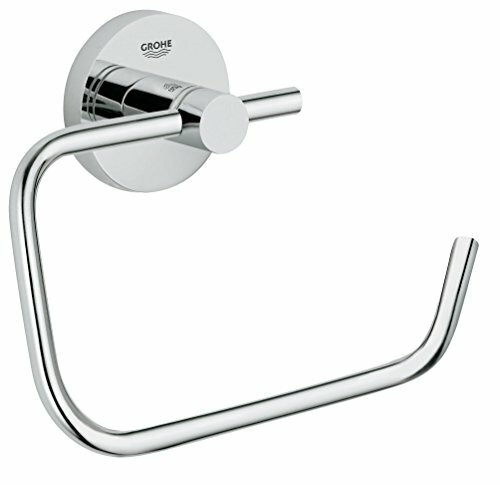 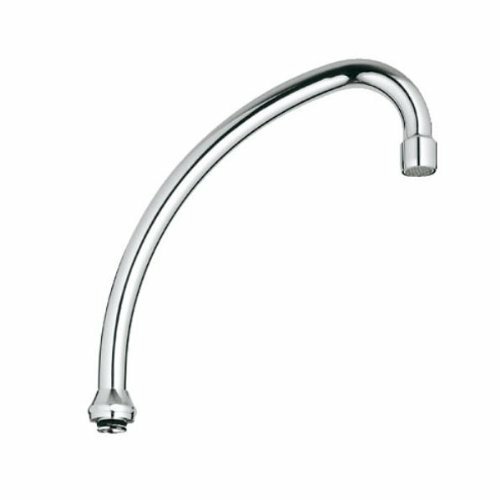 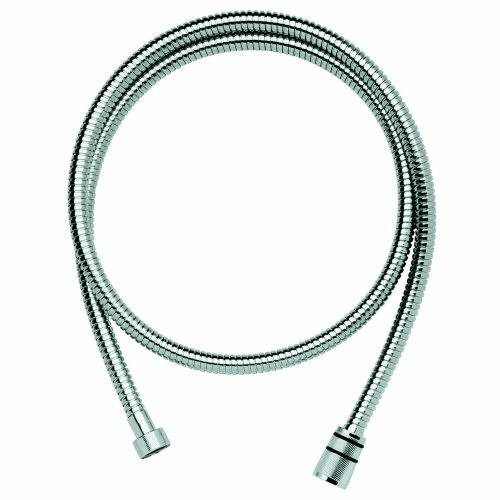 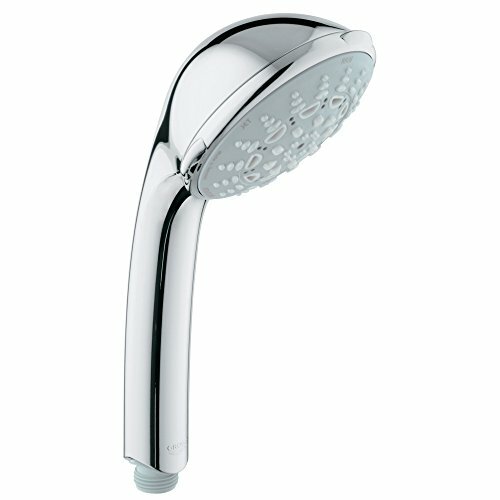 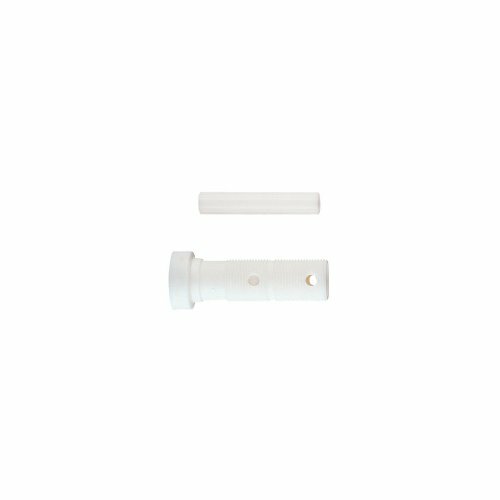 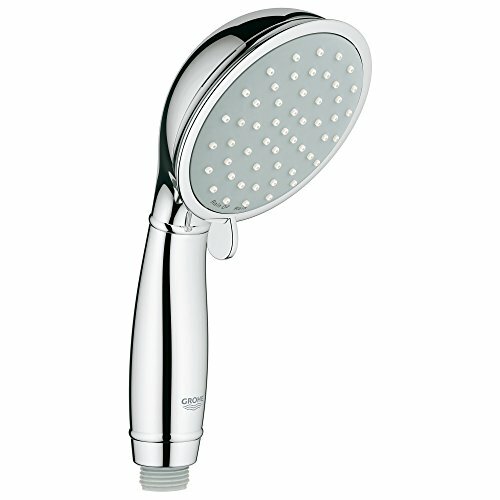 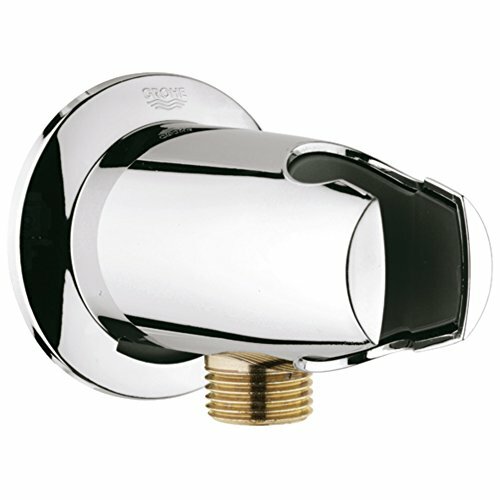 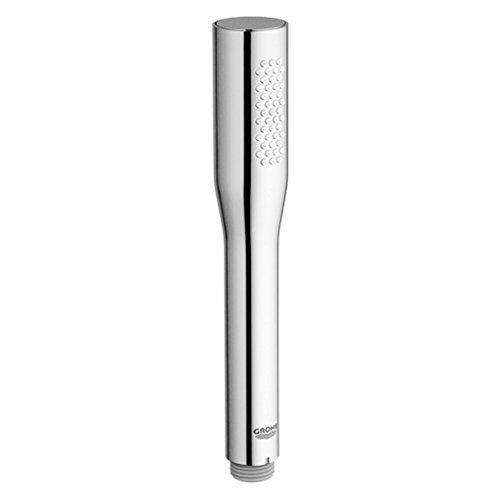 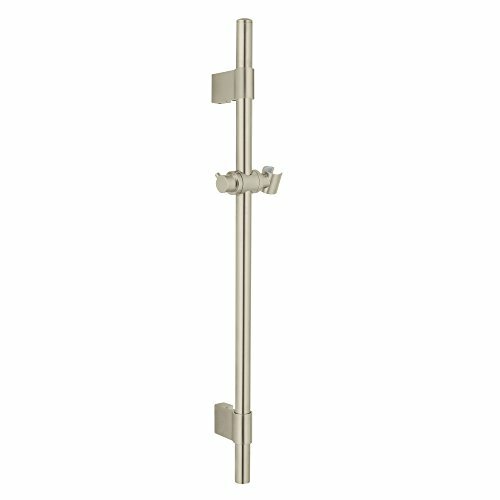 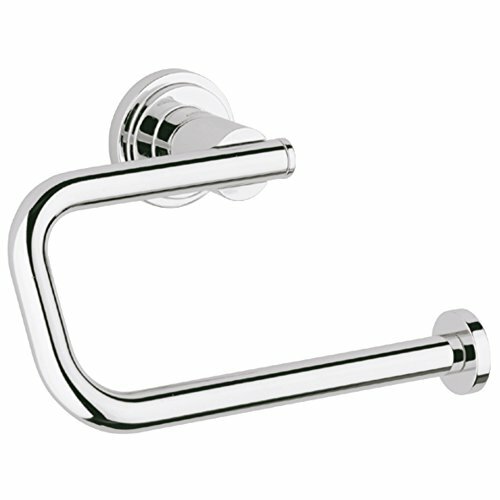 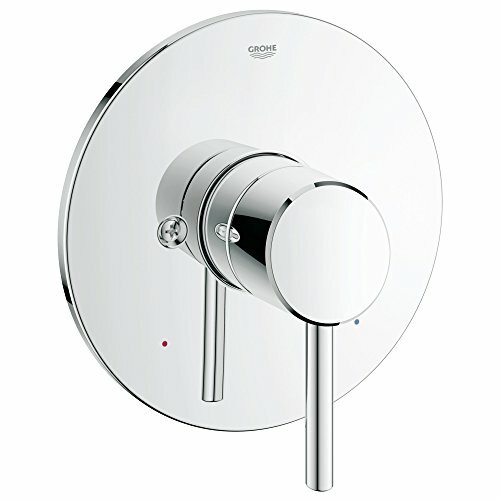 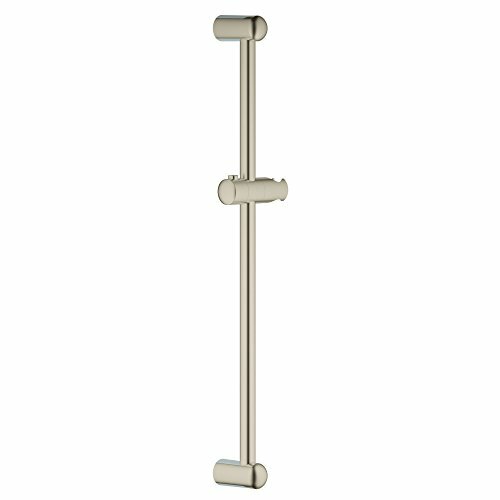 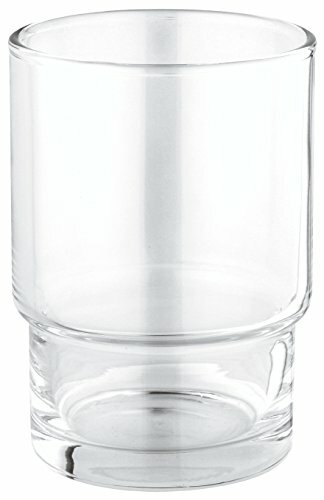 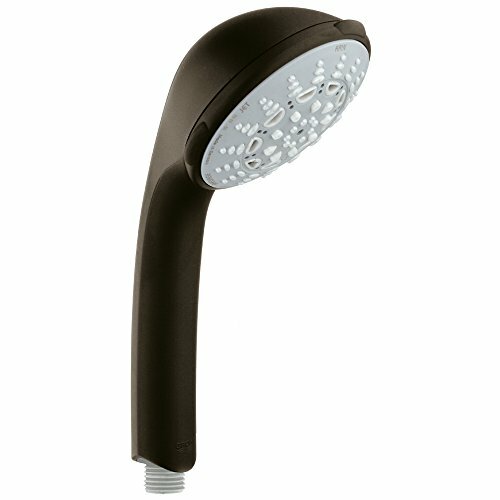 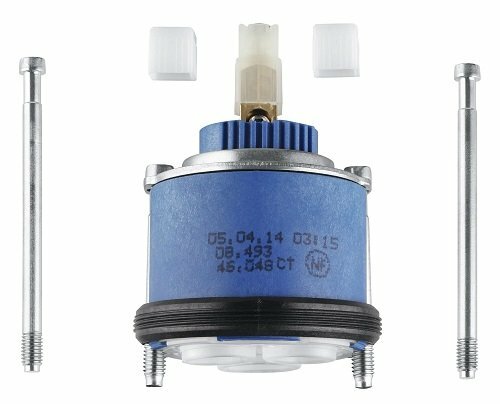 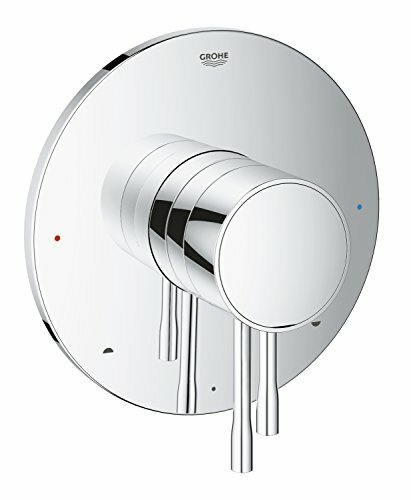 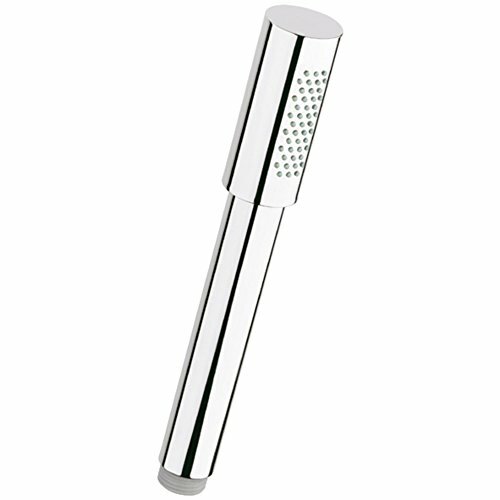 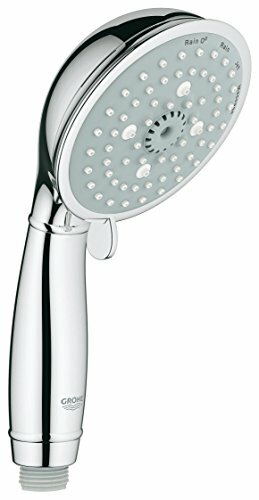 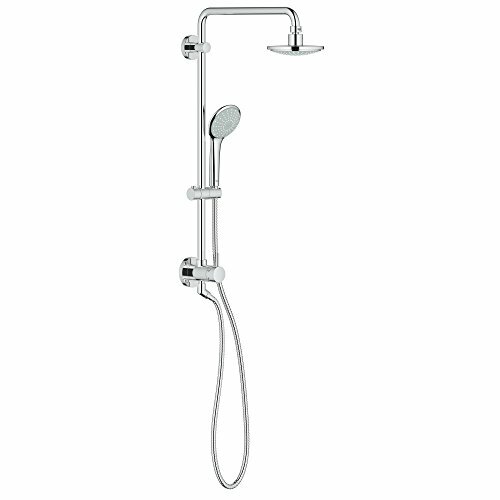 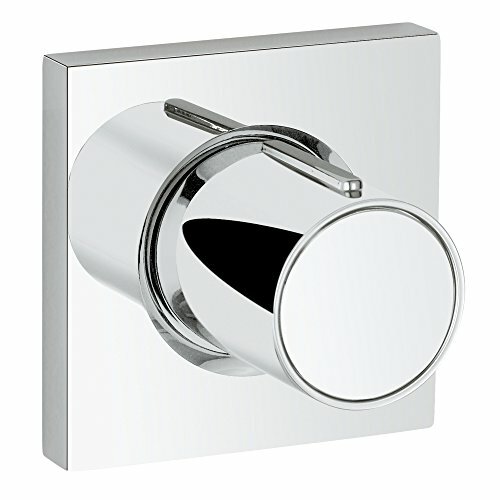 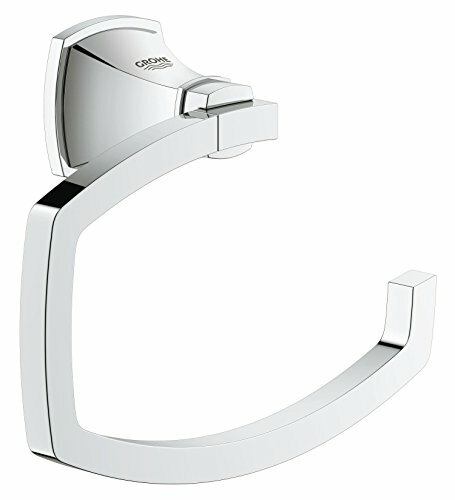 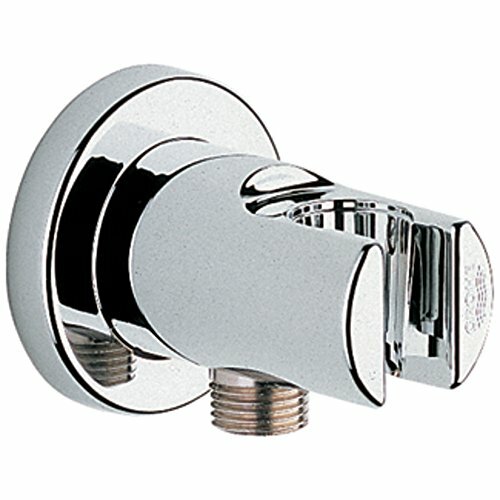 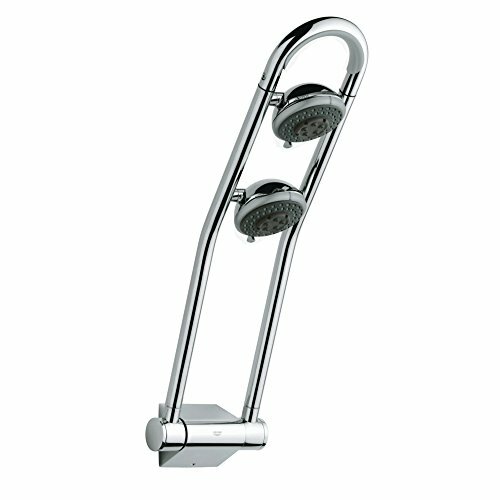 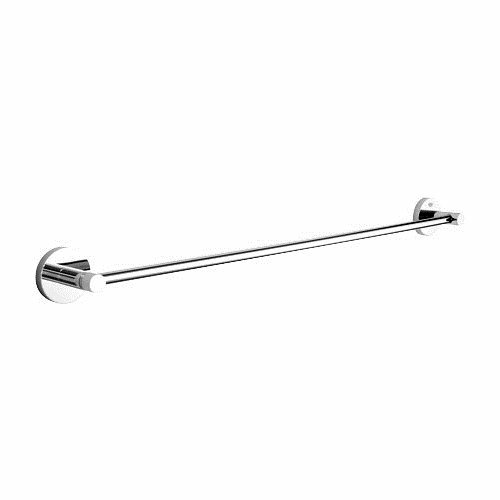 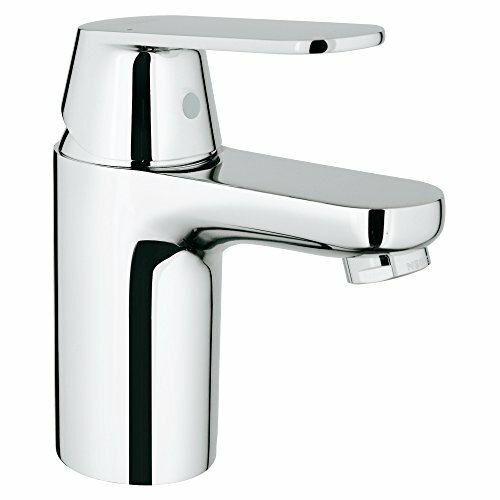 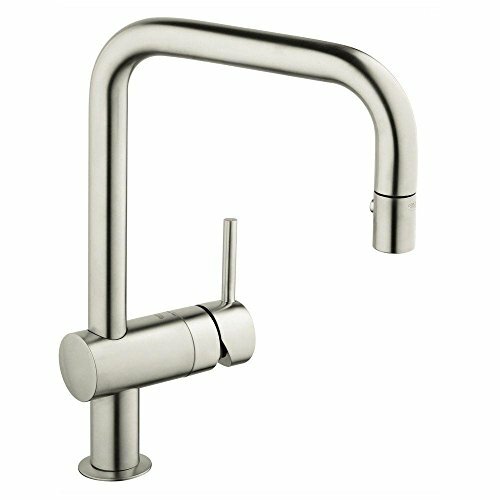 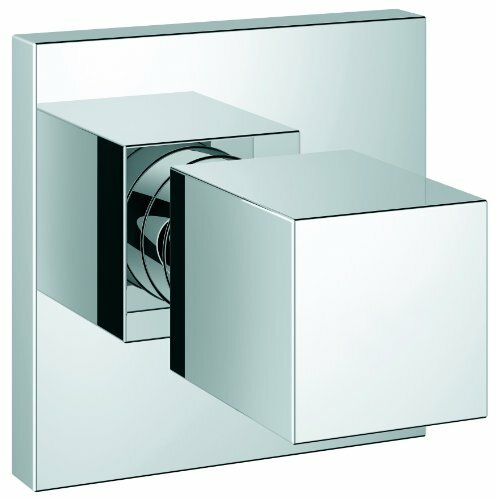 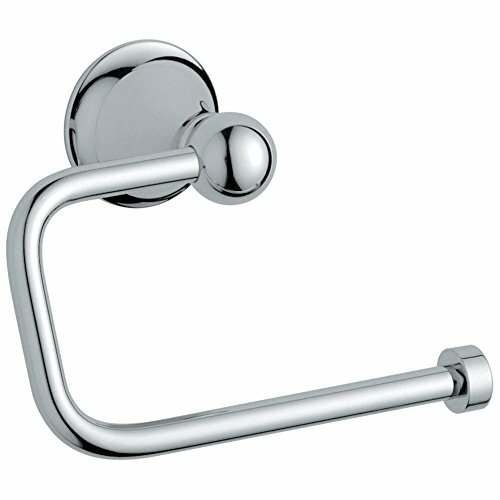 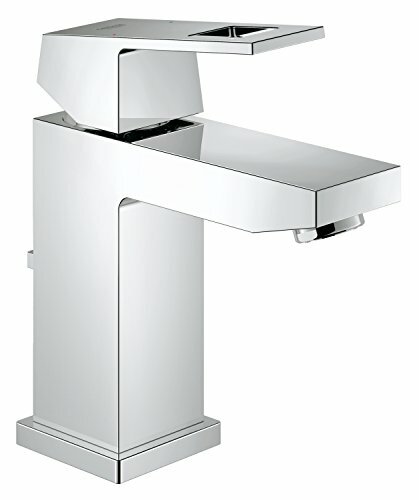 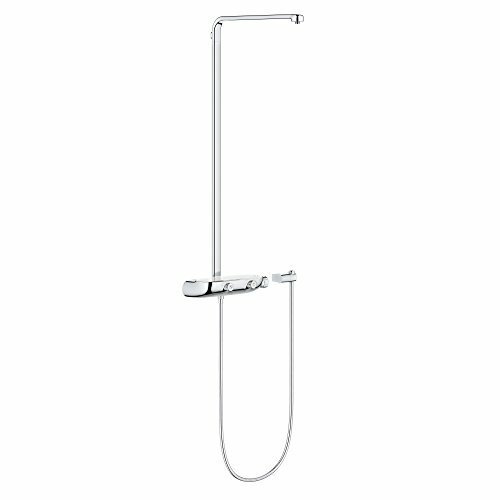 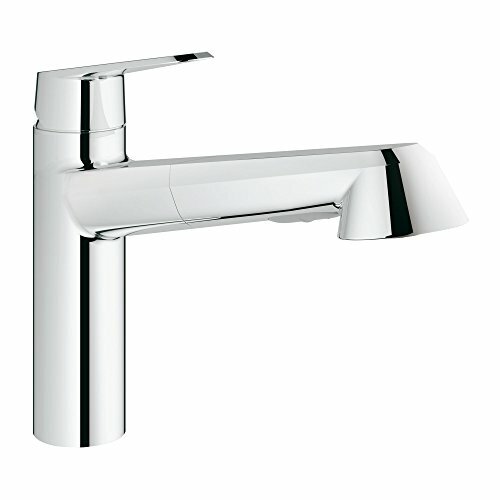 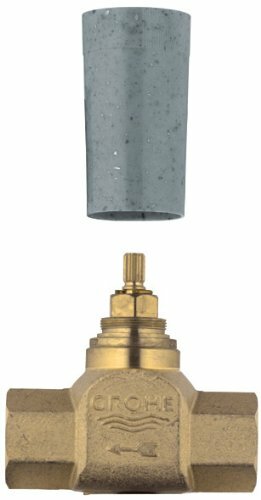 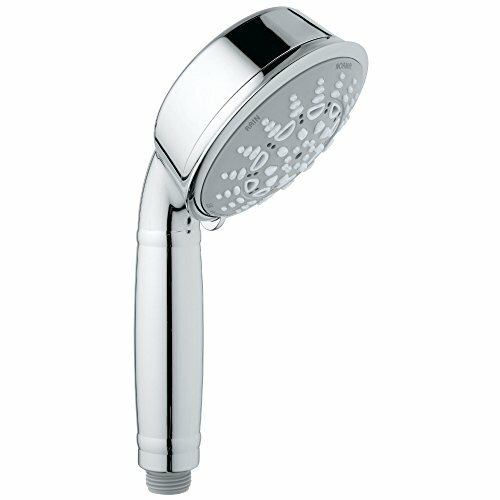 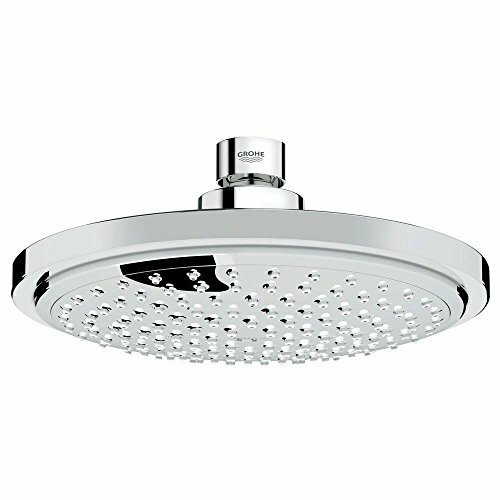 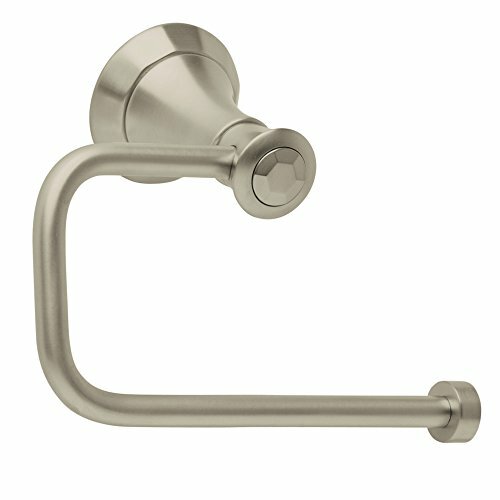 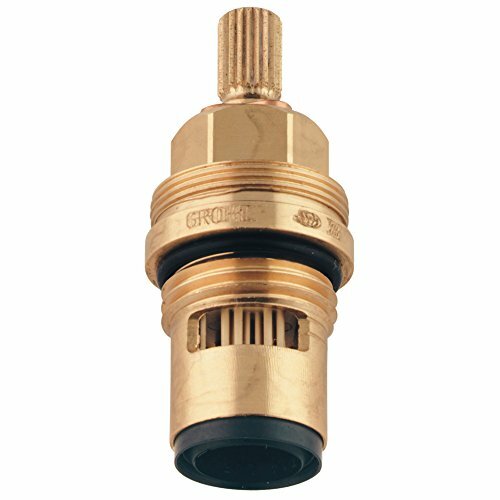 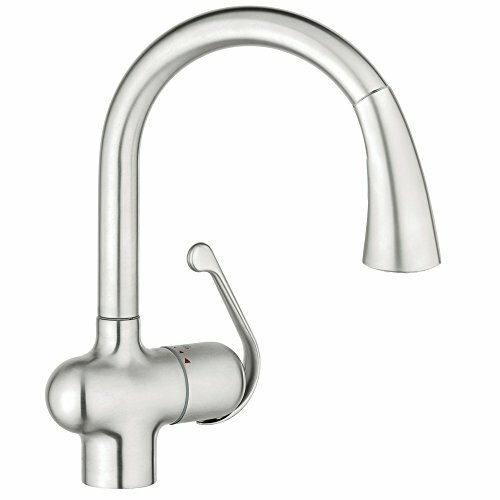 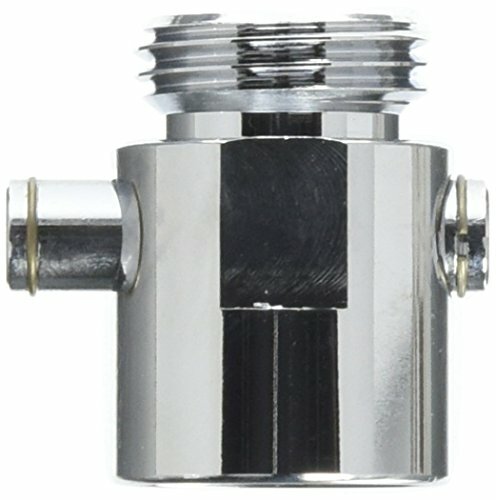 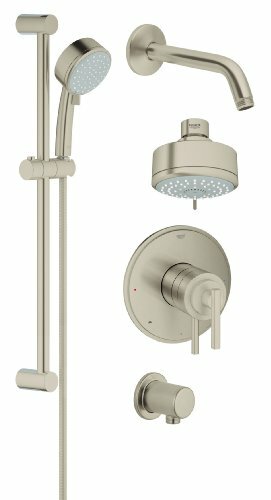 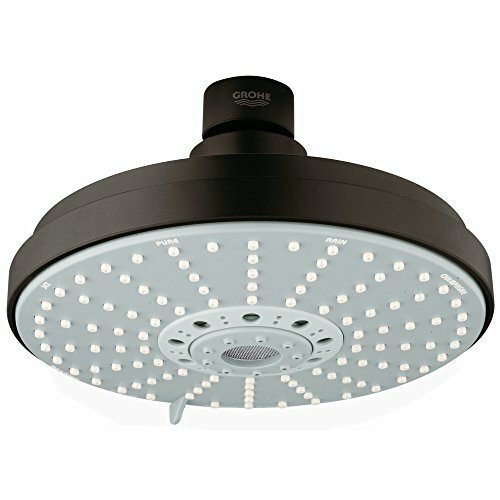 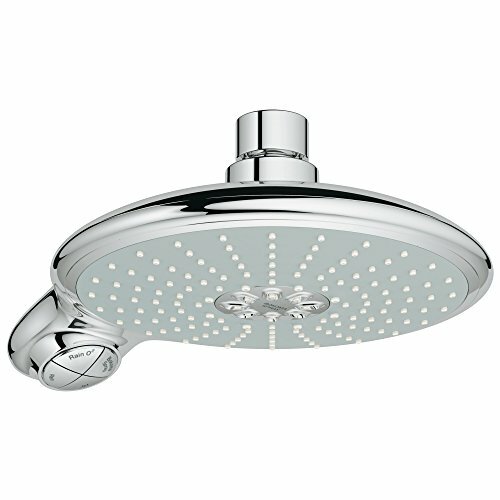 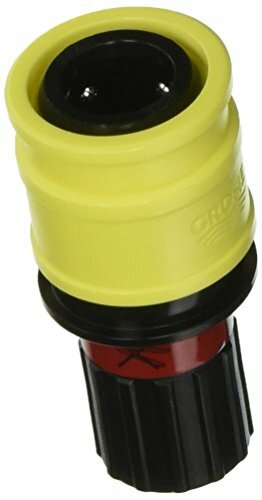 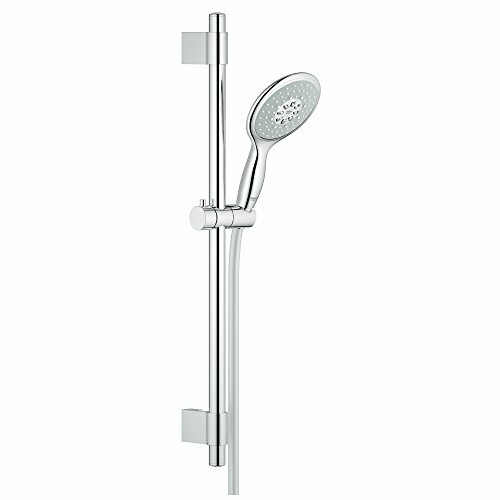 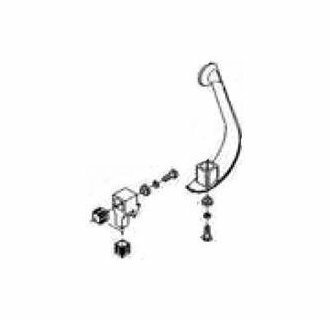 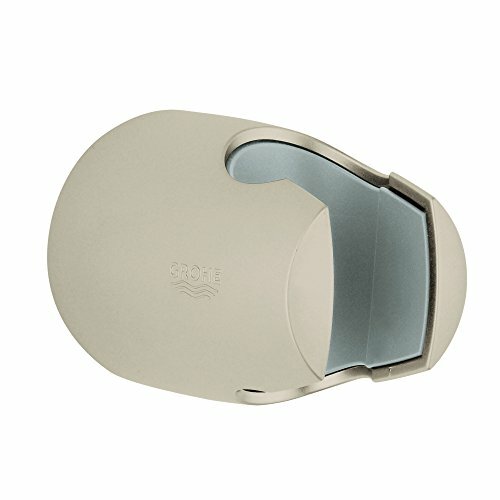 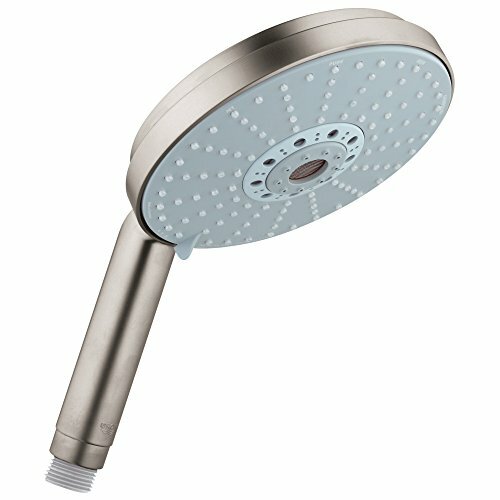 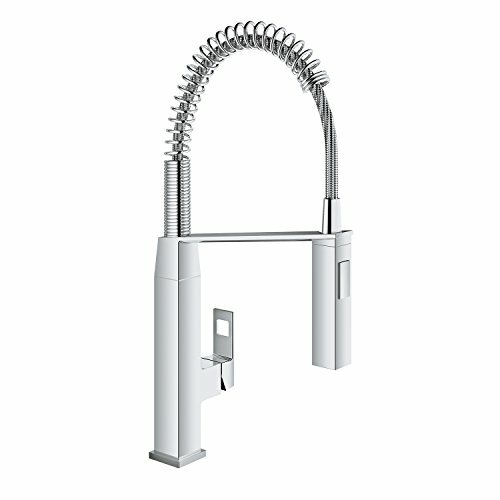 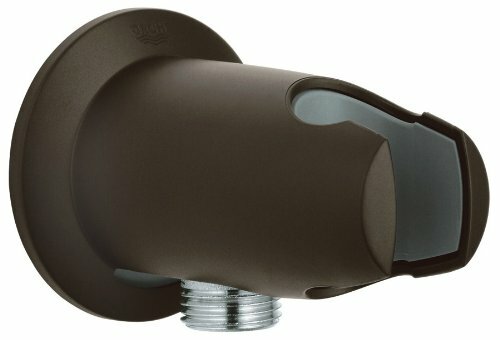 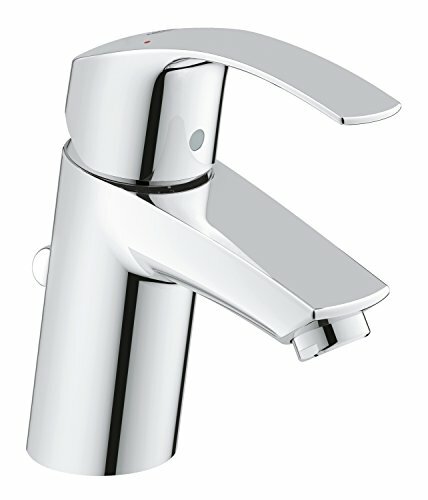 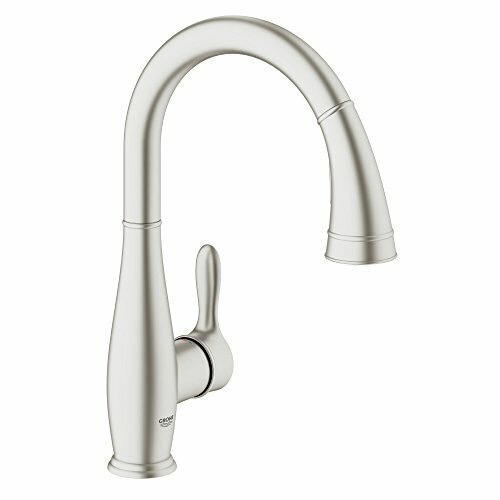 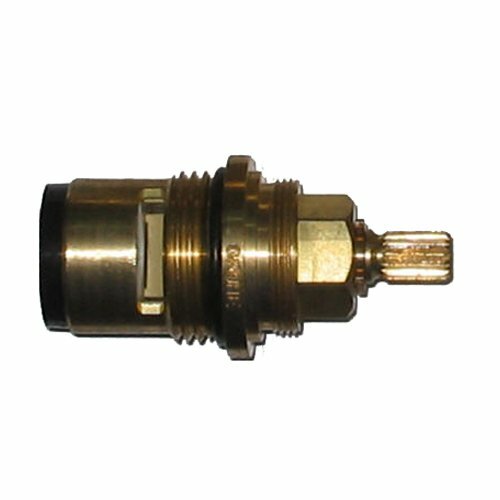 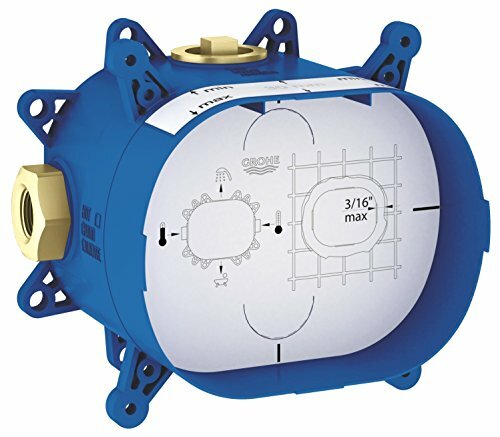 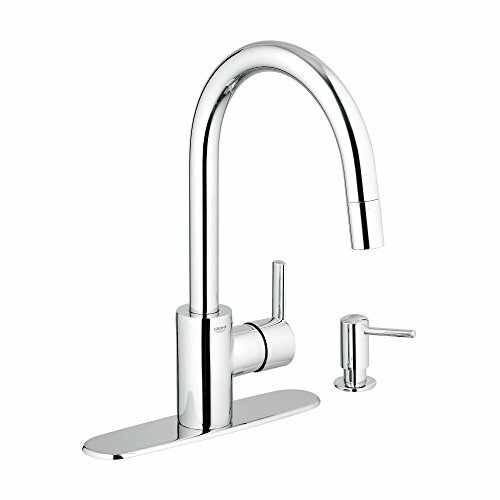 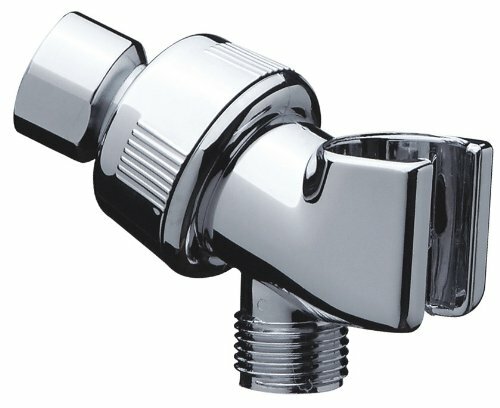 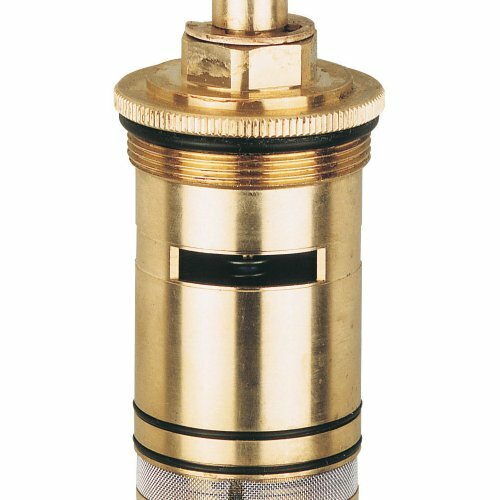 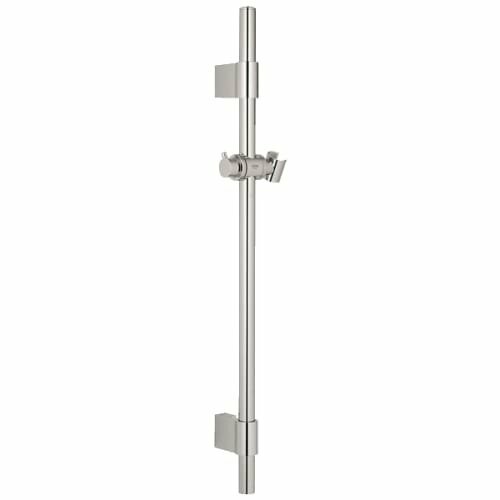 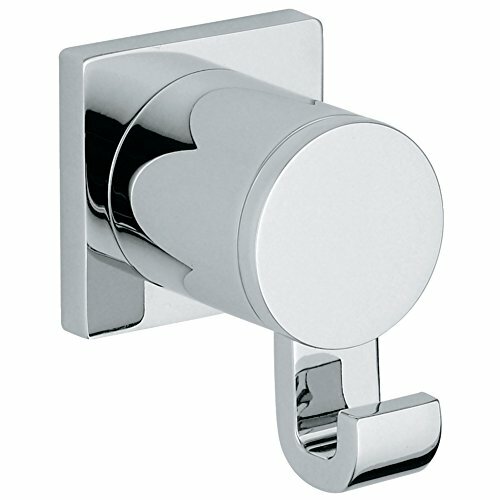 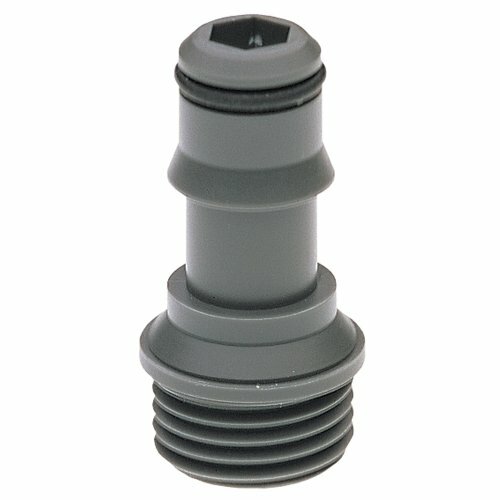 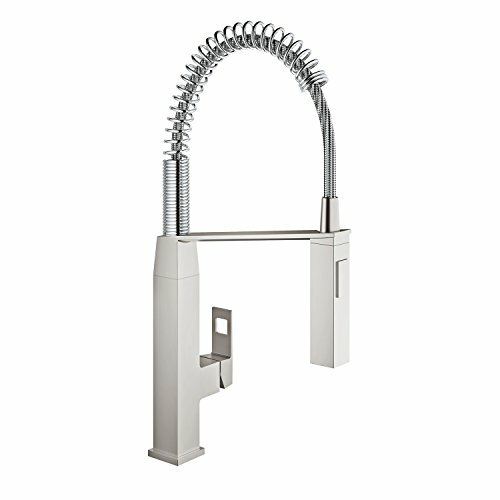 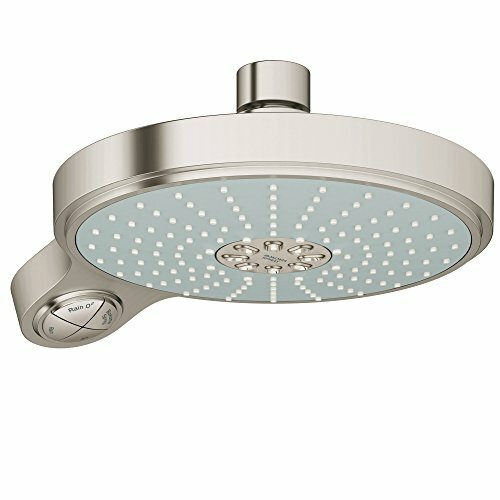 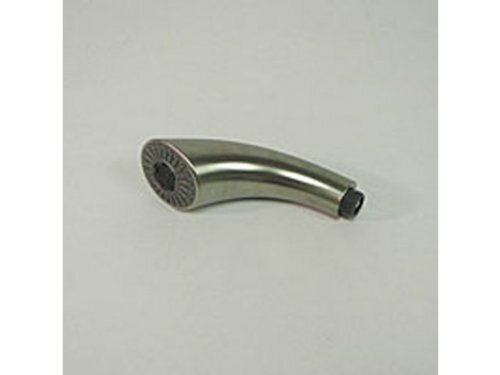 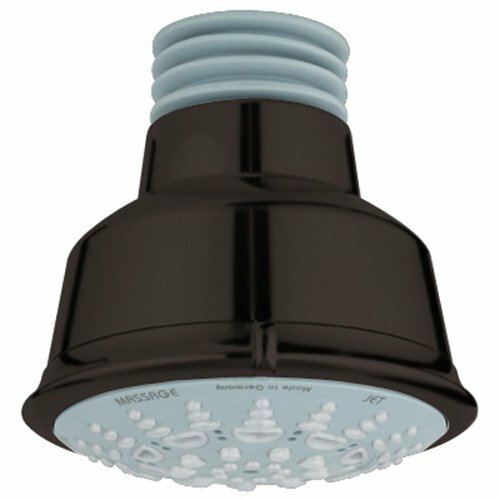 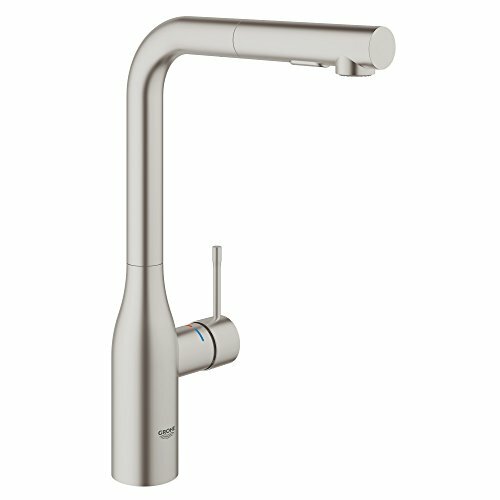 Review - Grohe 45 202 000 Extension For Low Profile R.T.